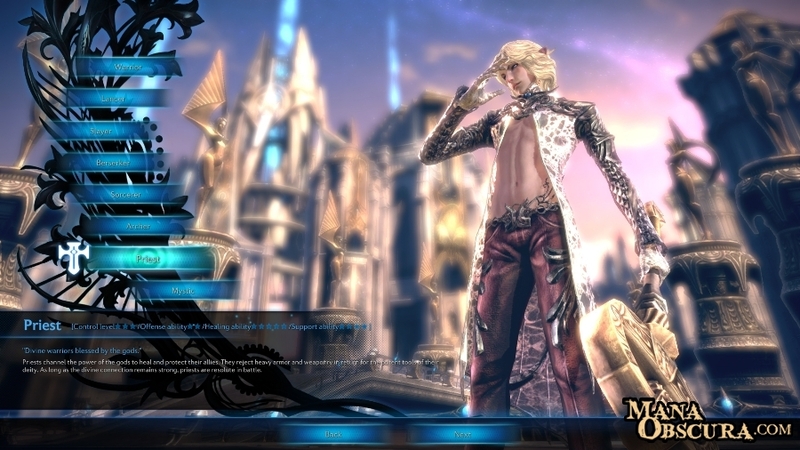 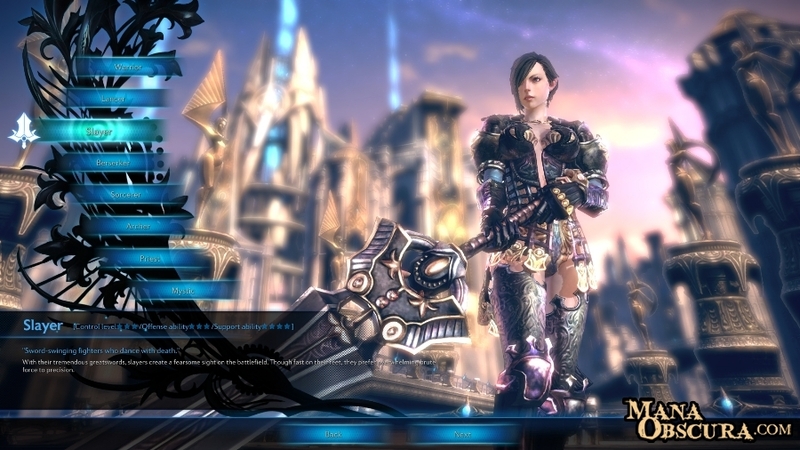 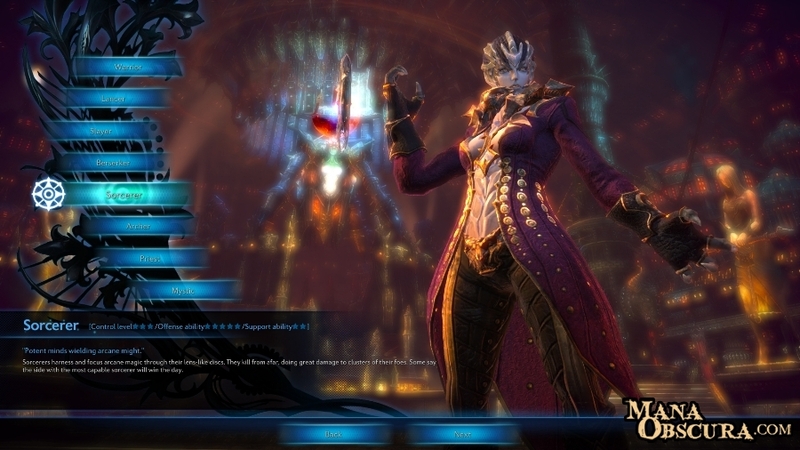 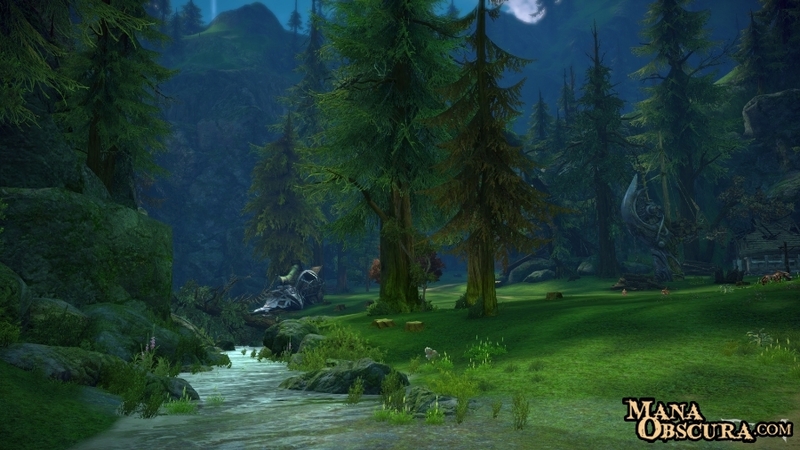 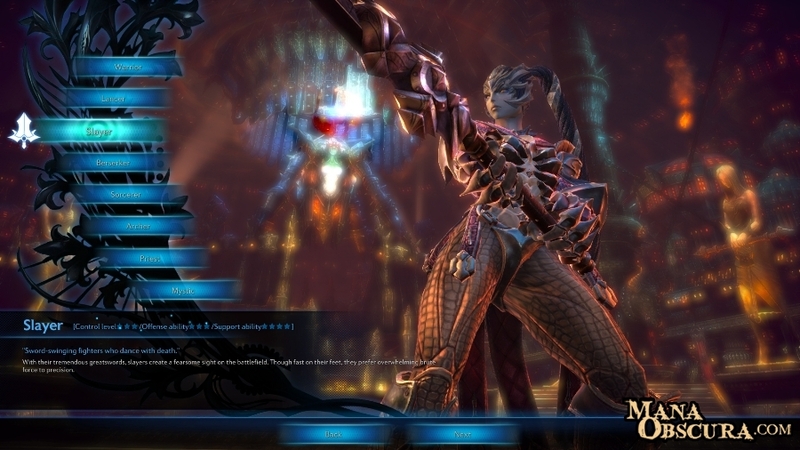 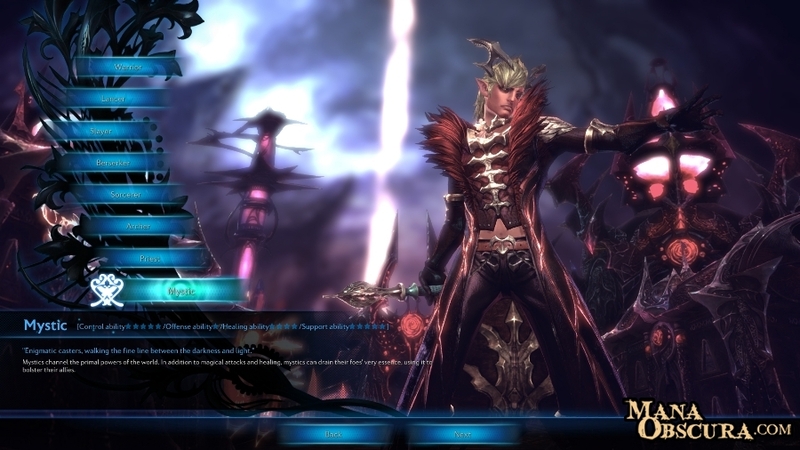 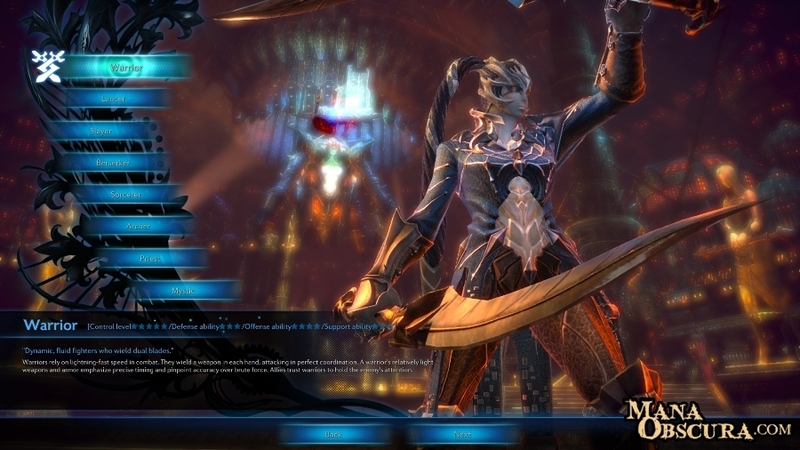 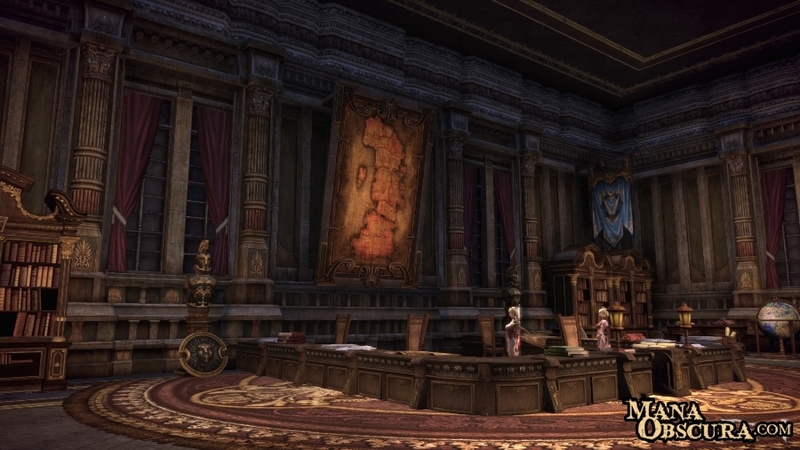 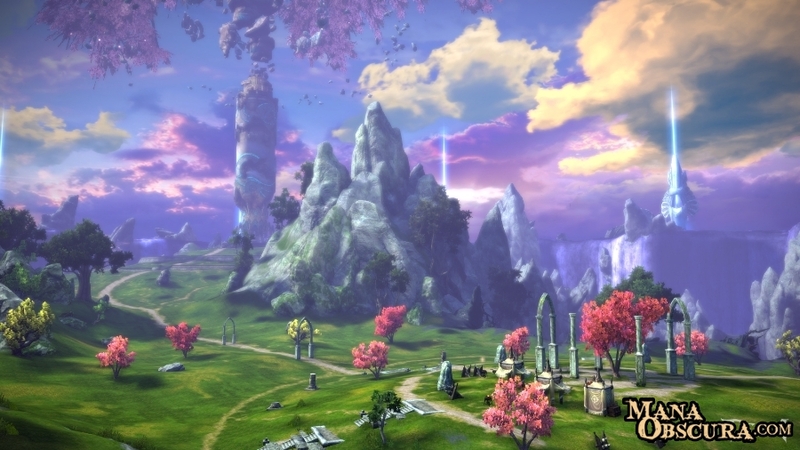 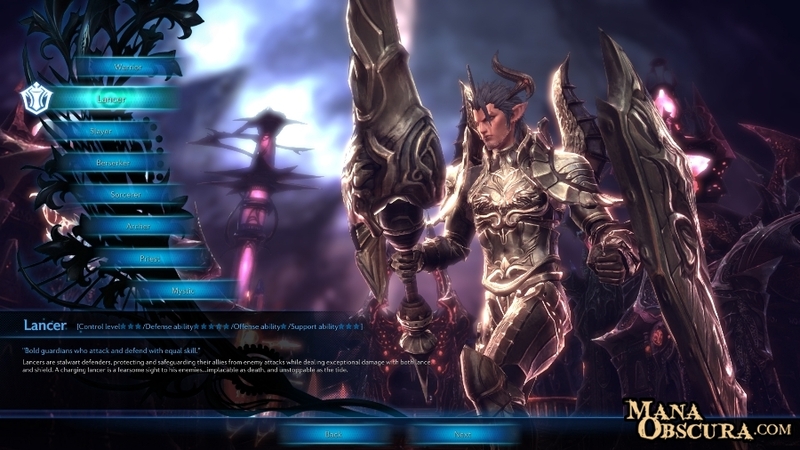 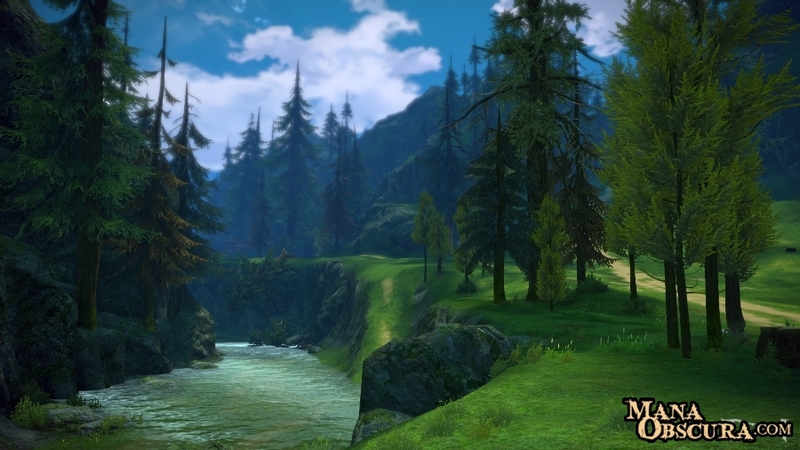 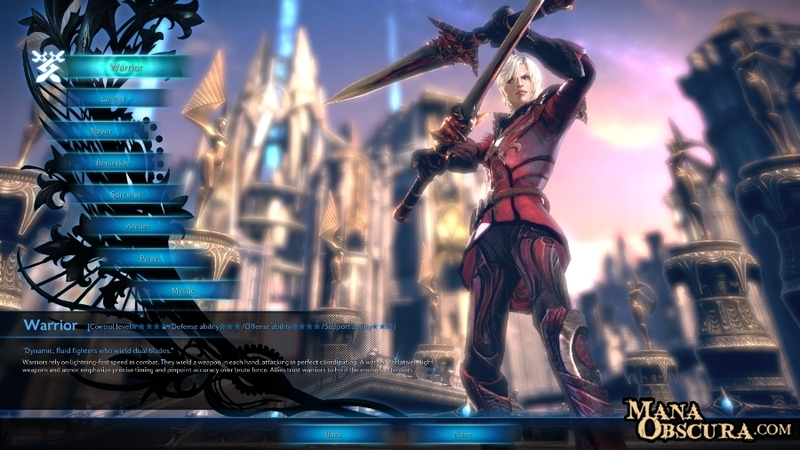 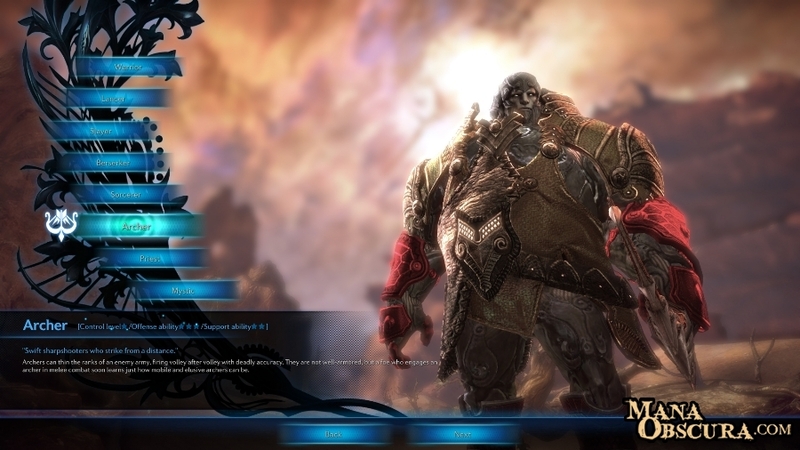 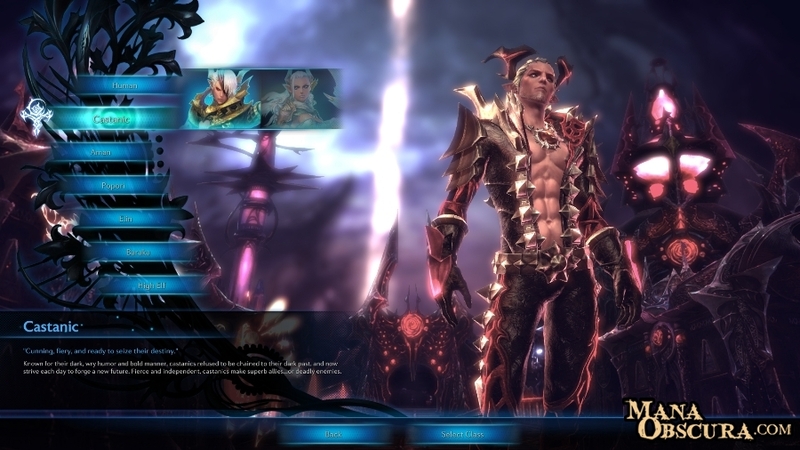 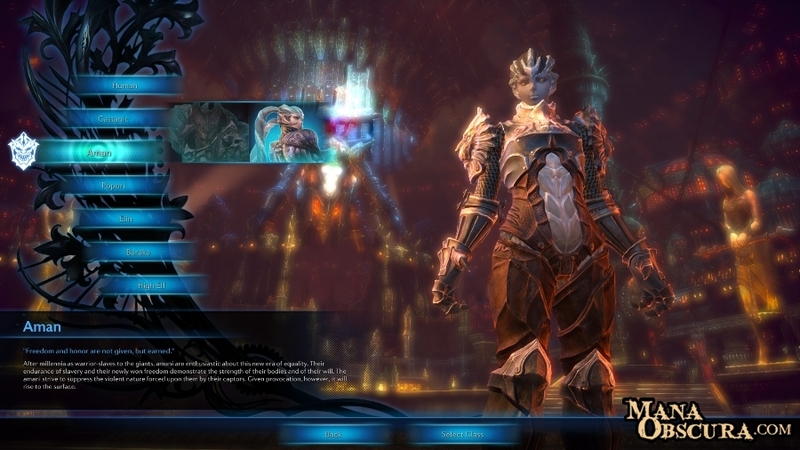 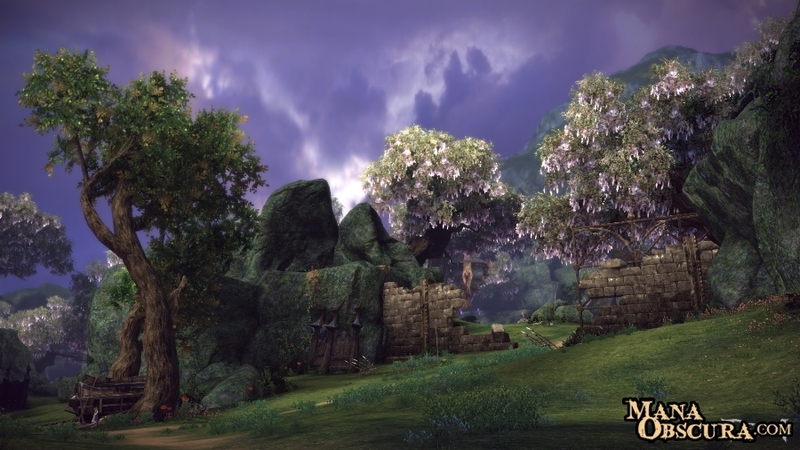 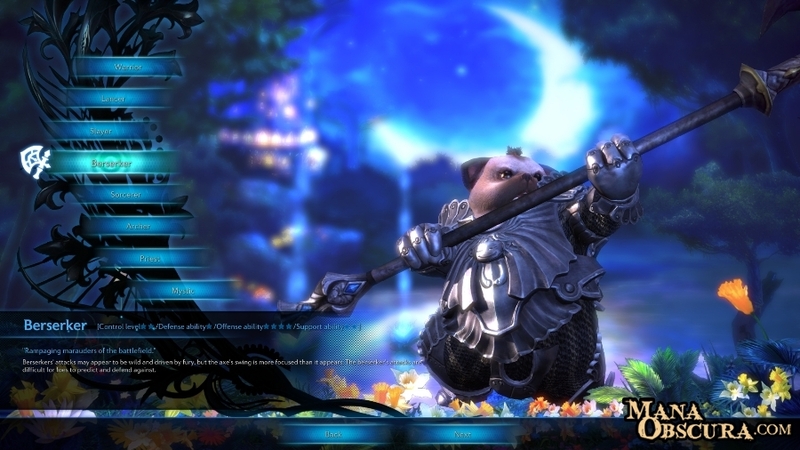 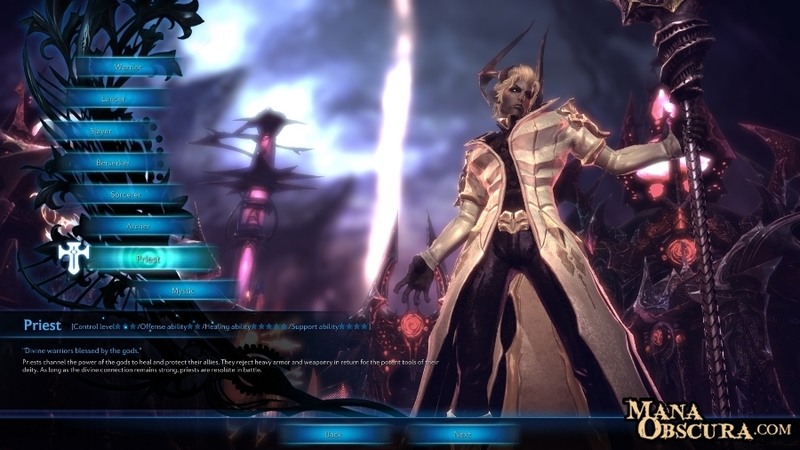 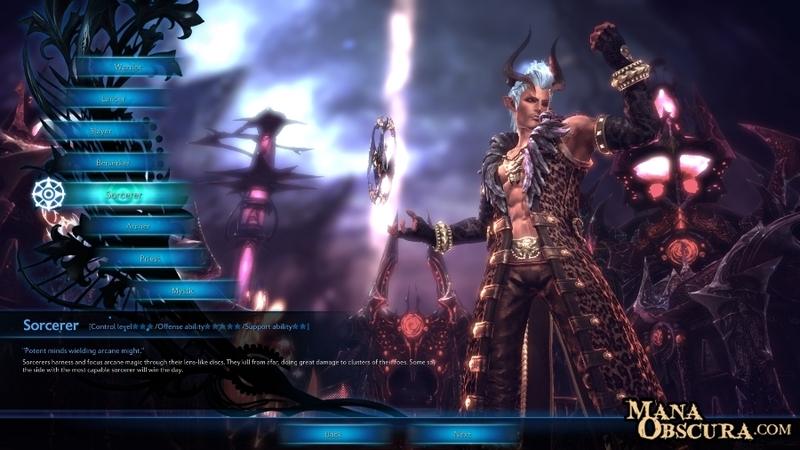 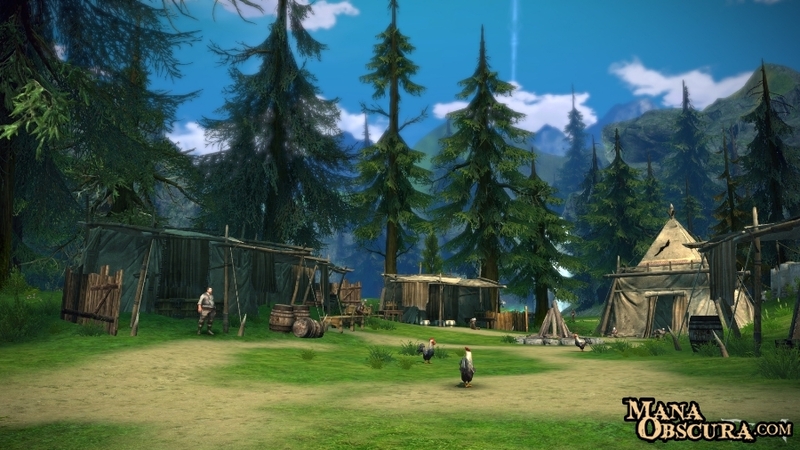 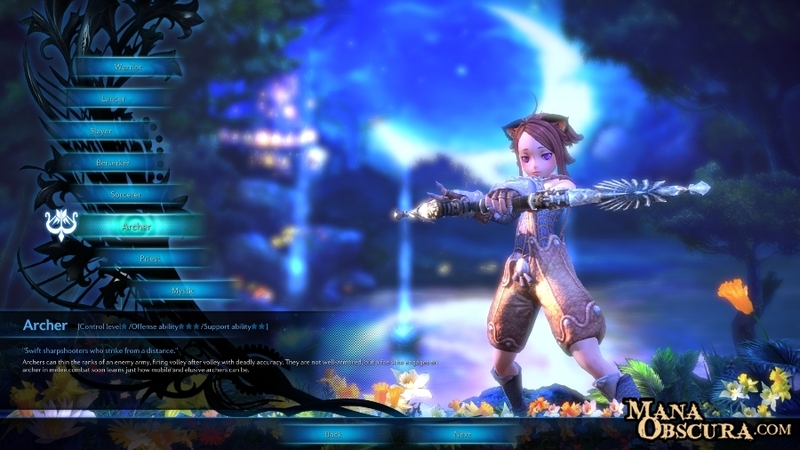 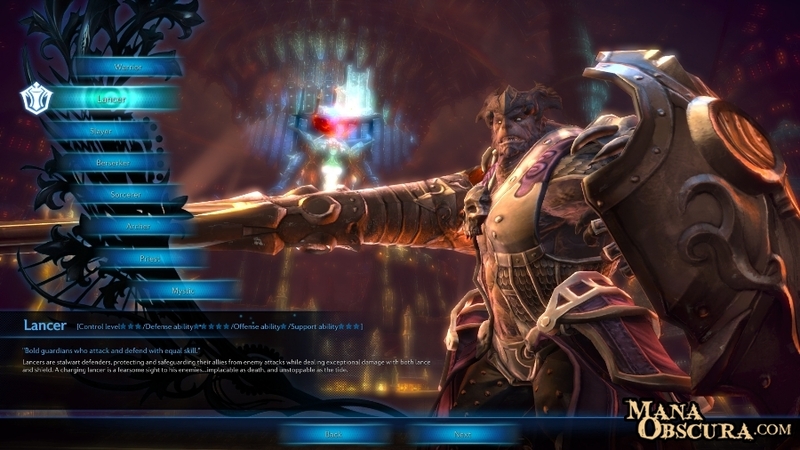 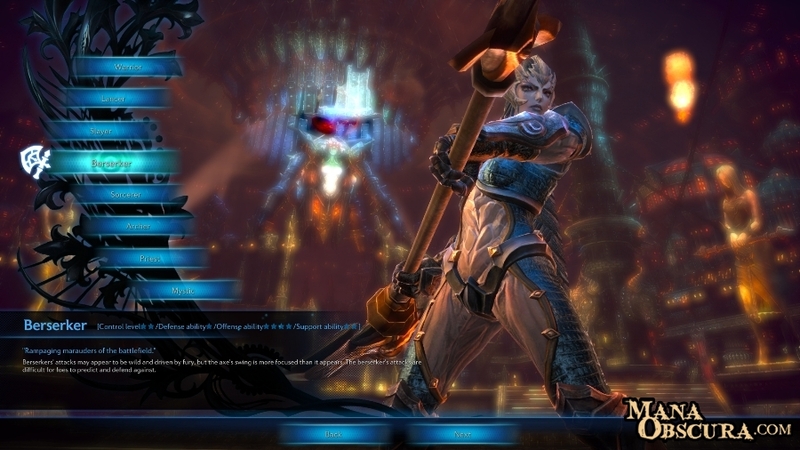 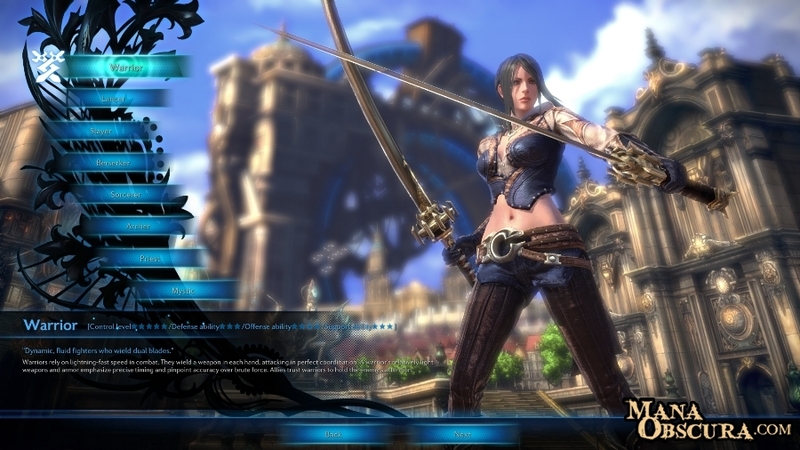 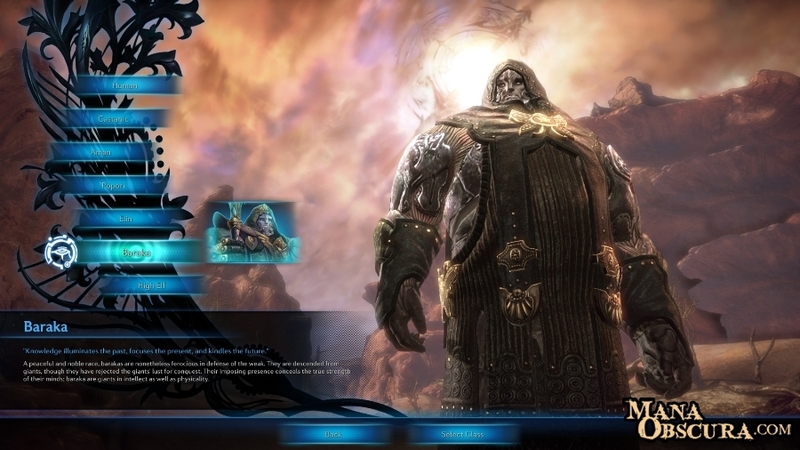 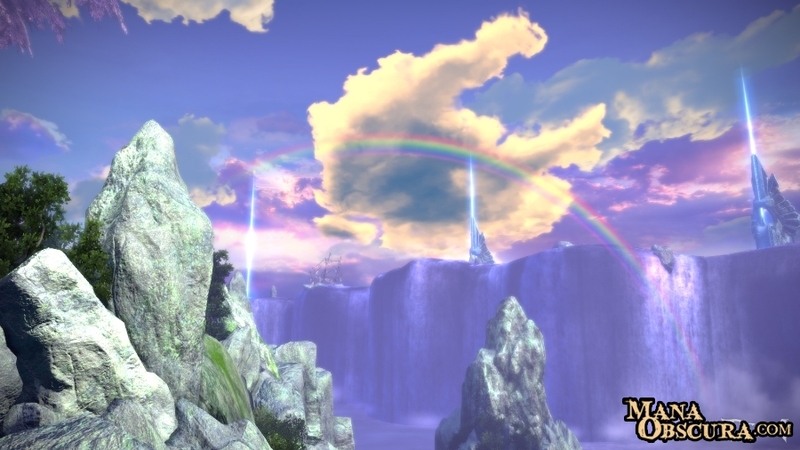 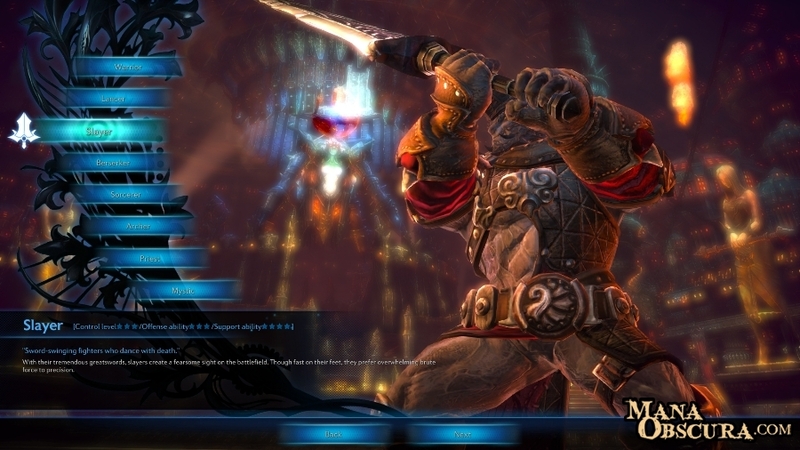 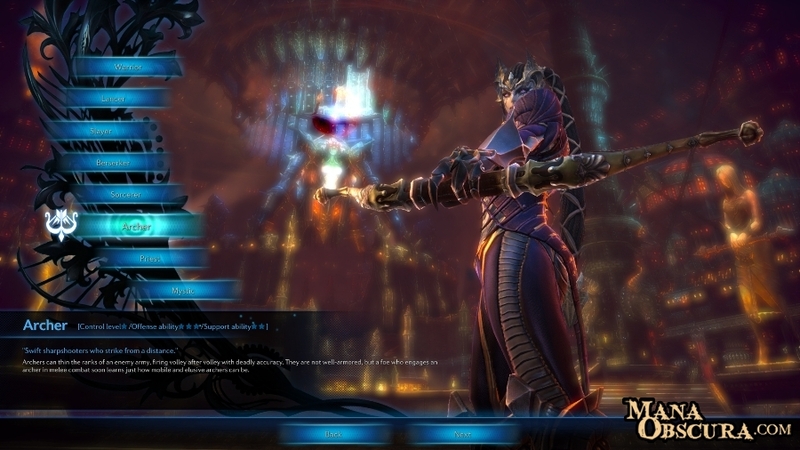 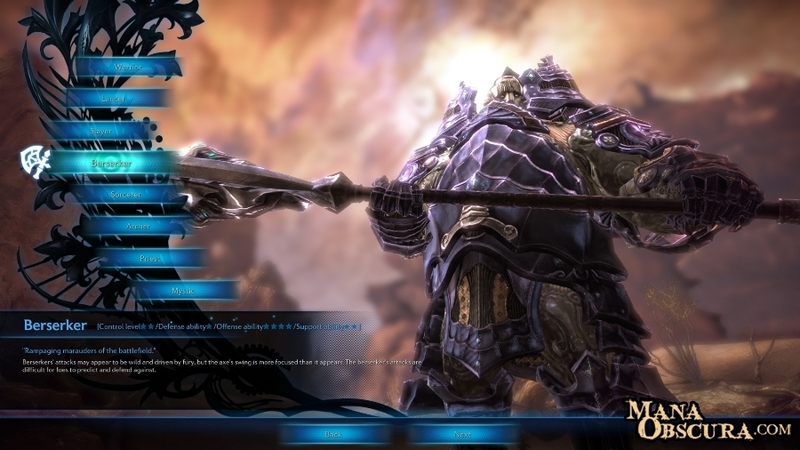 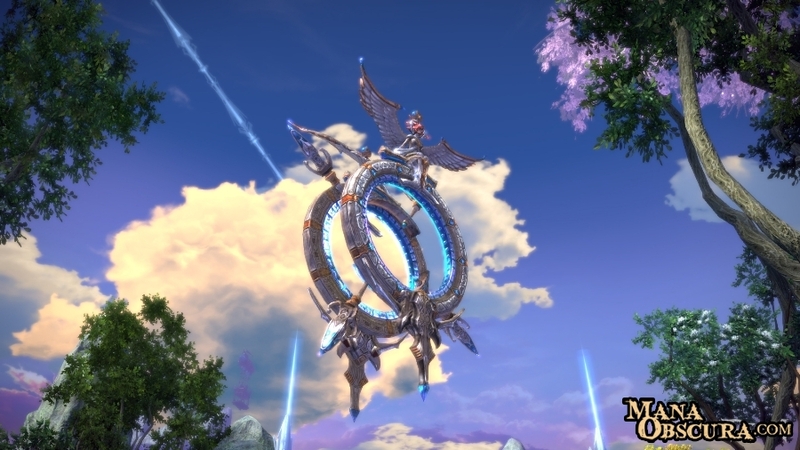 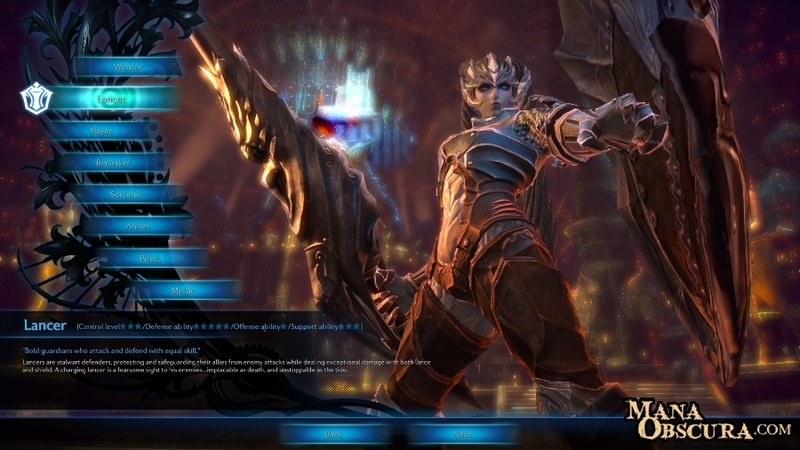 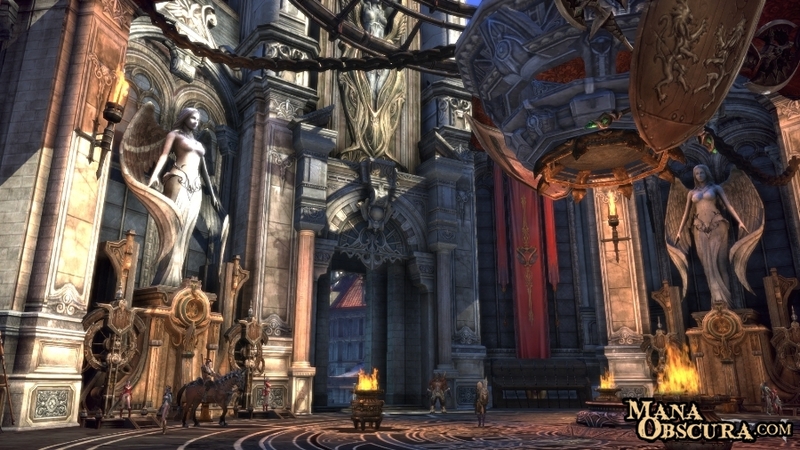 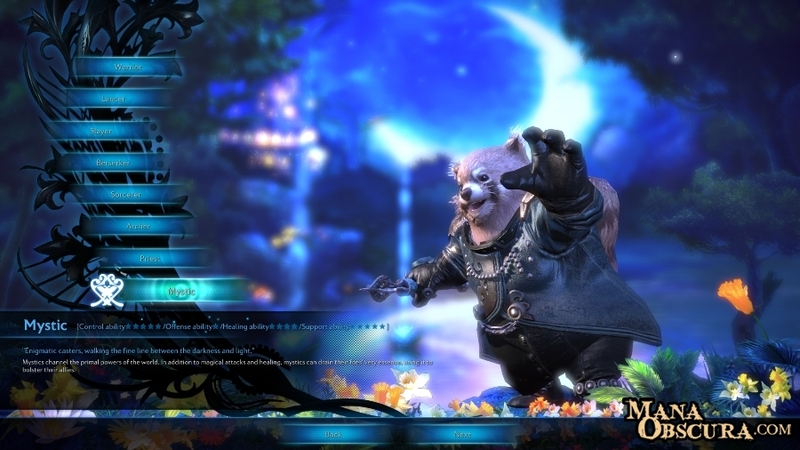 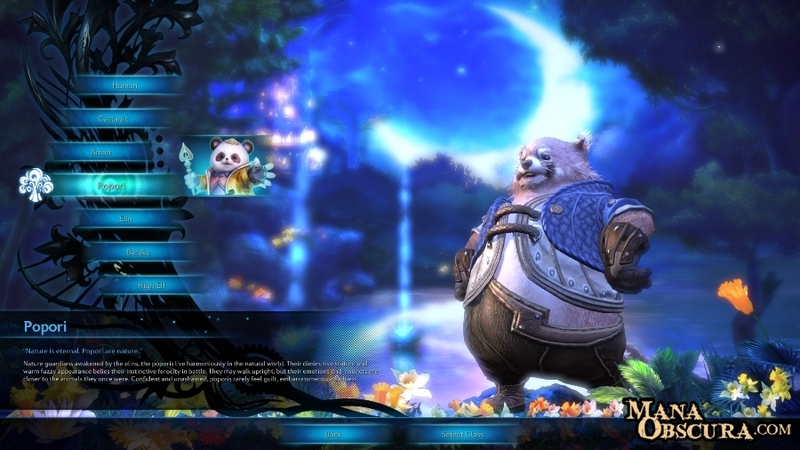 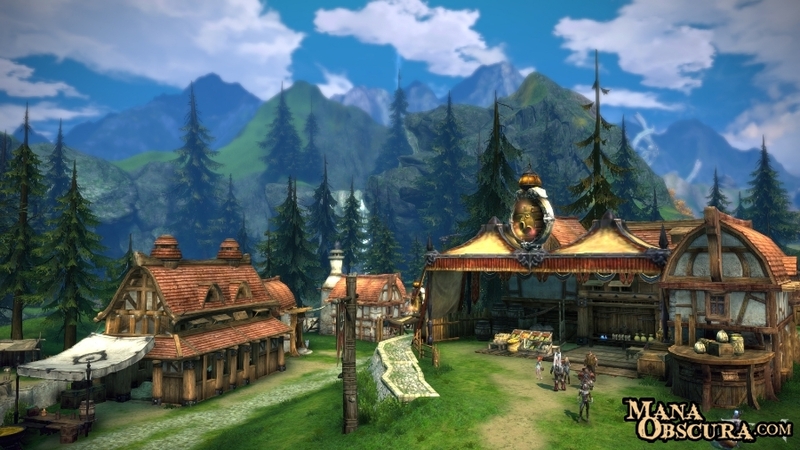 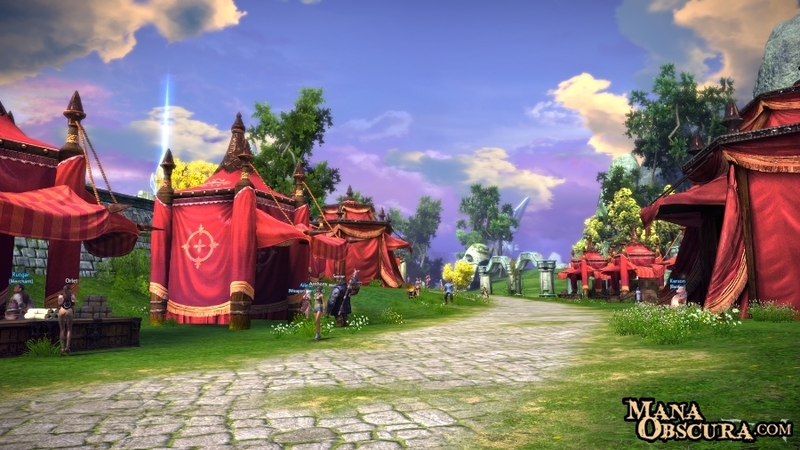 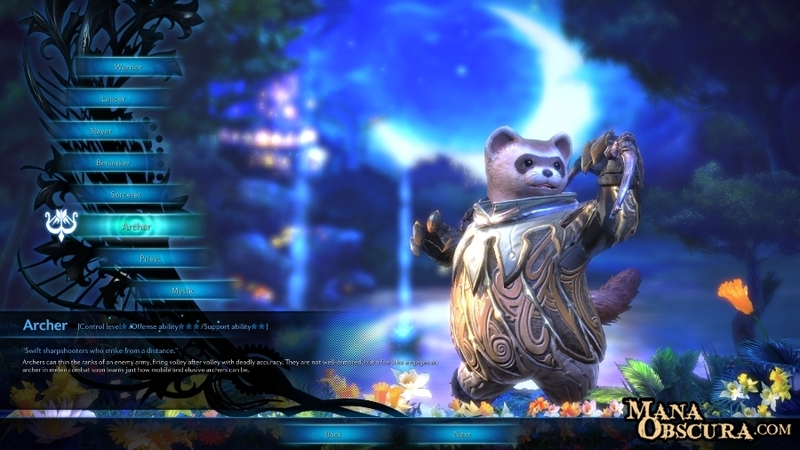 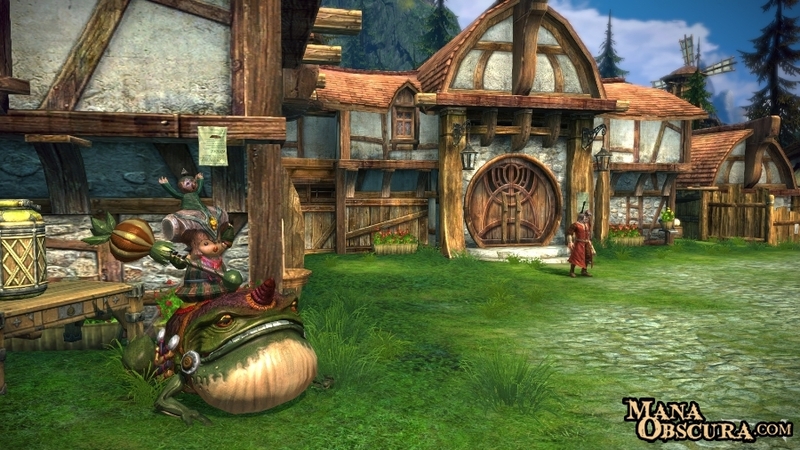 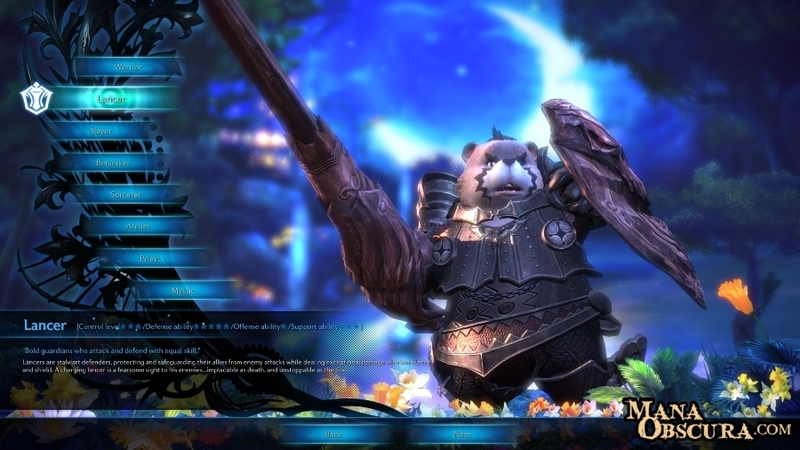 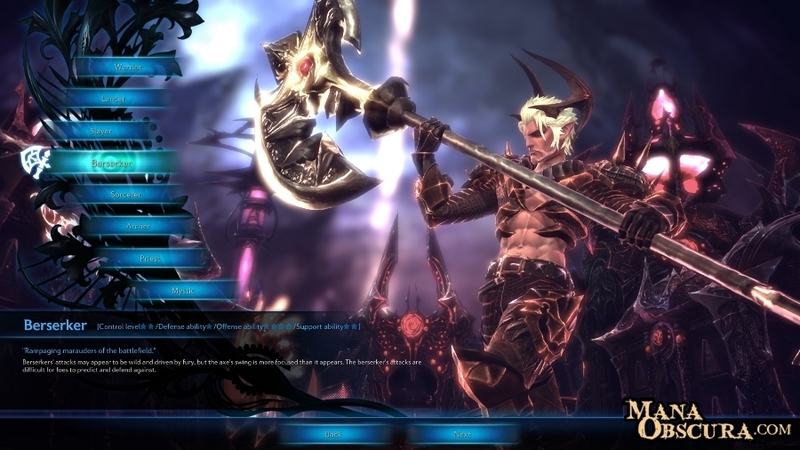 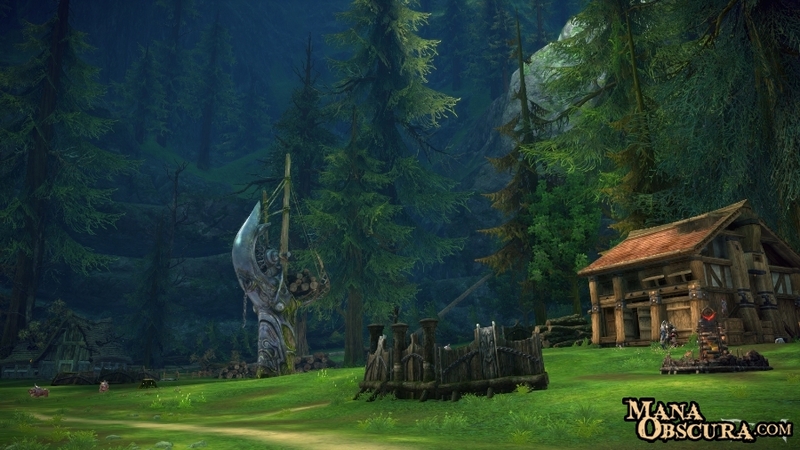 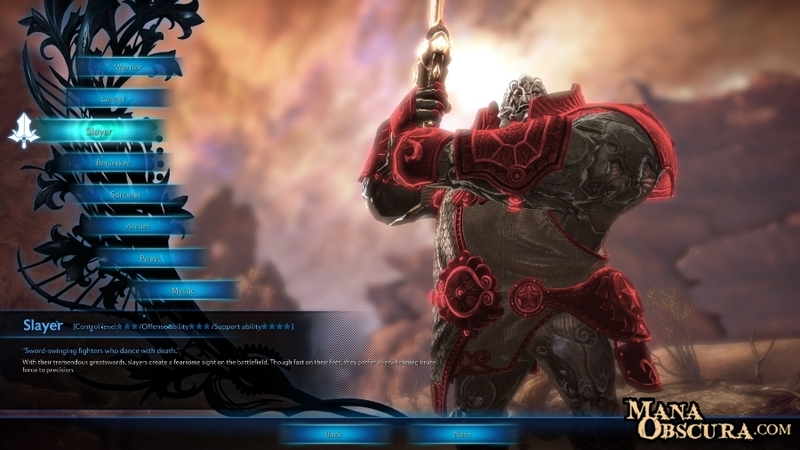 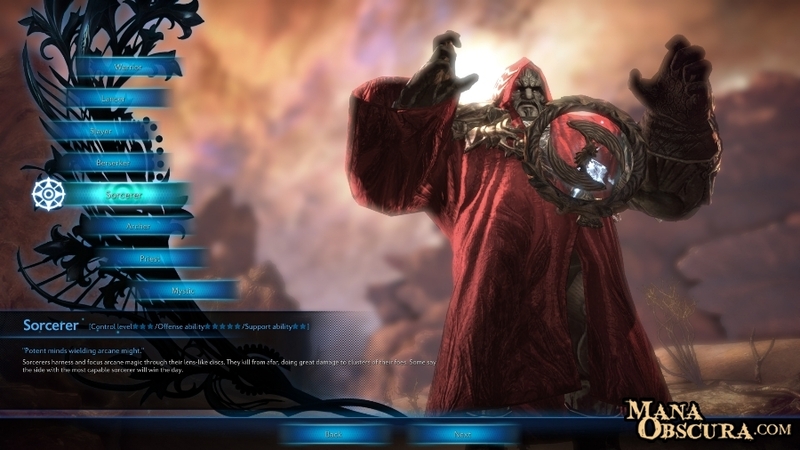 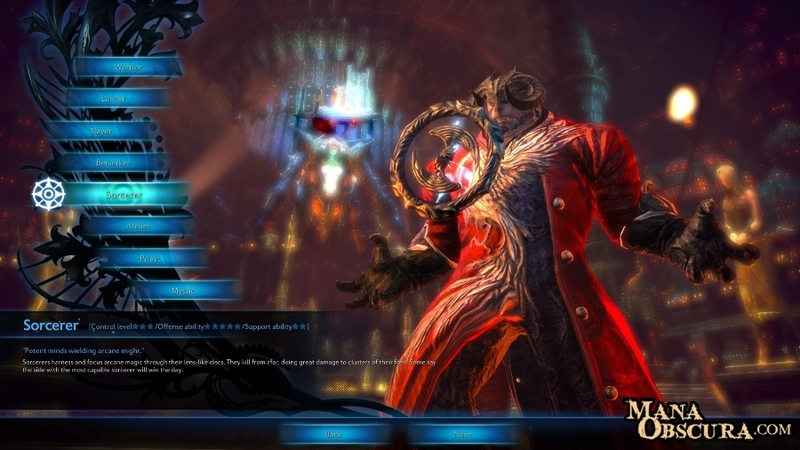 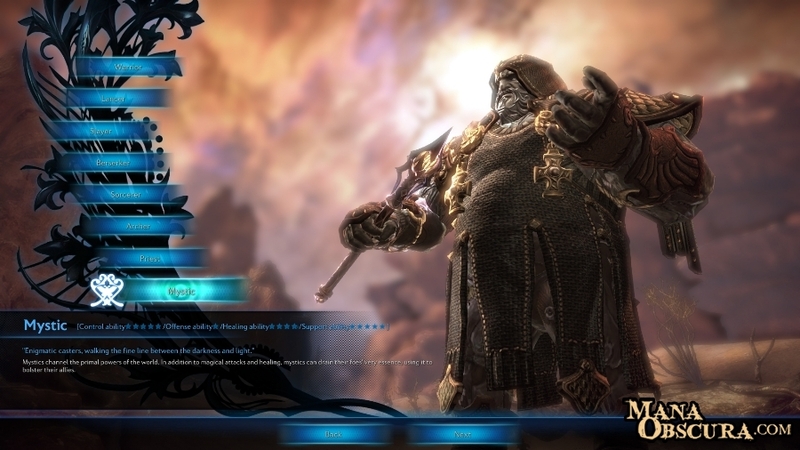 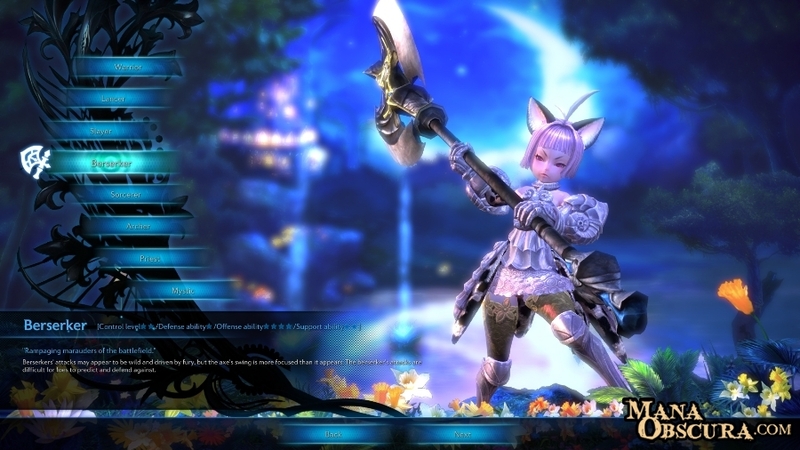 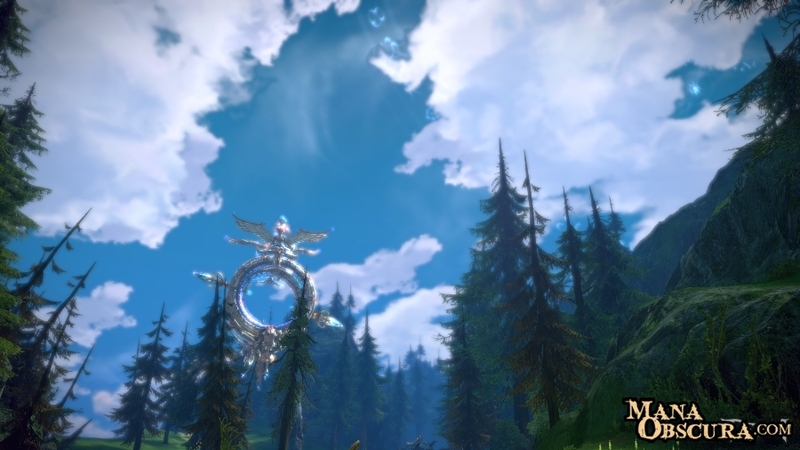 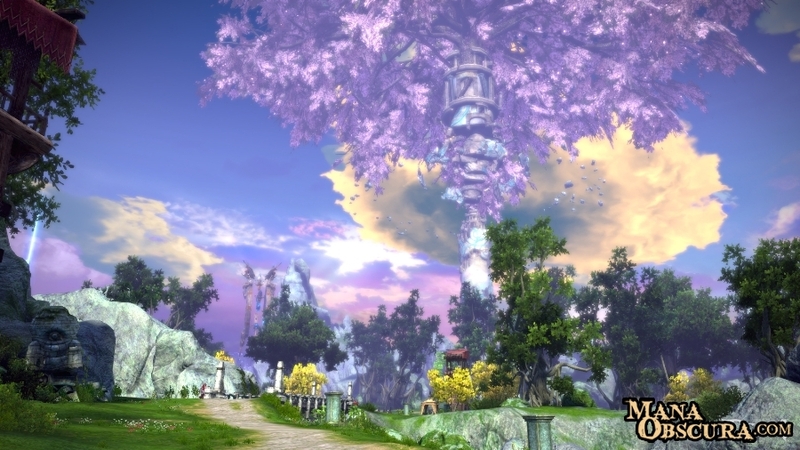 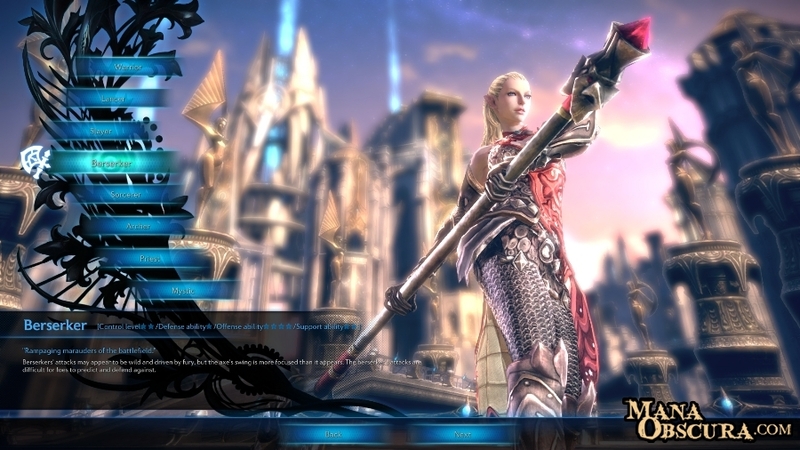 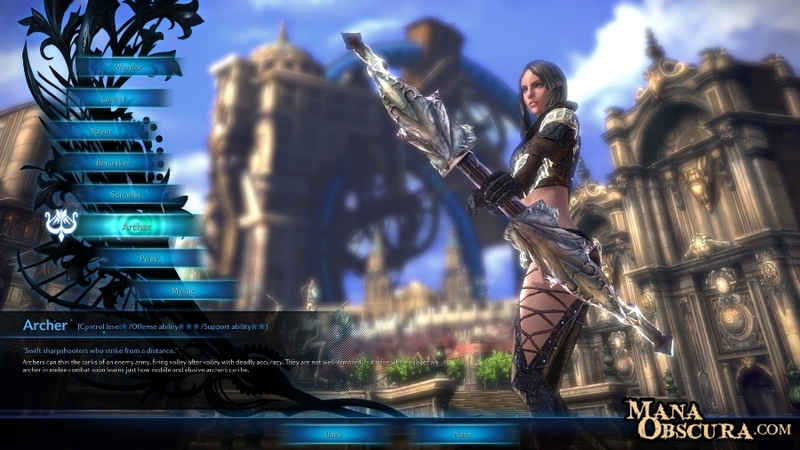 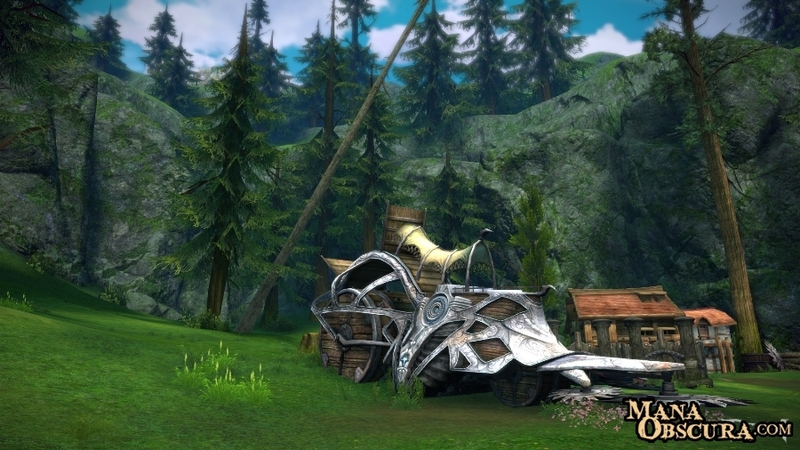 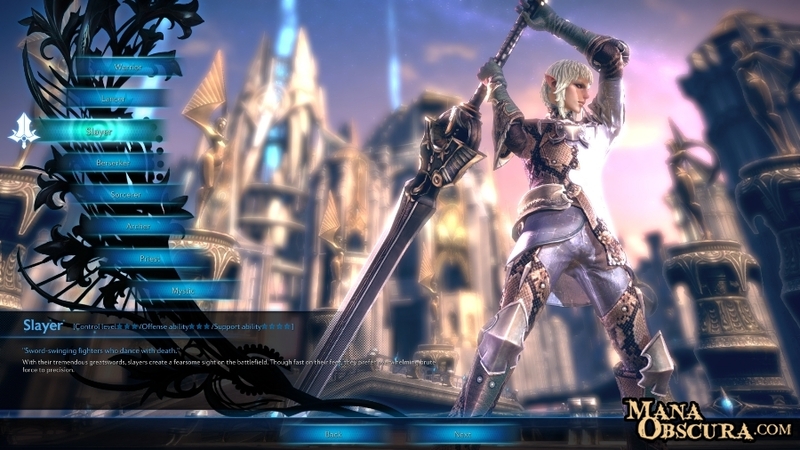 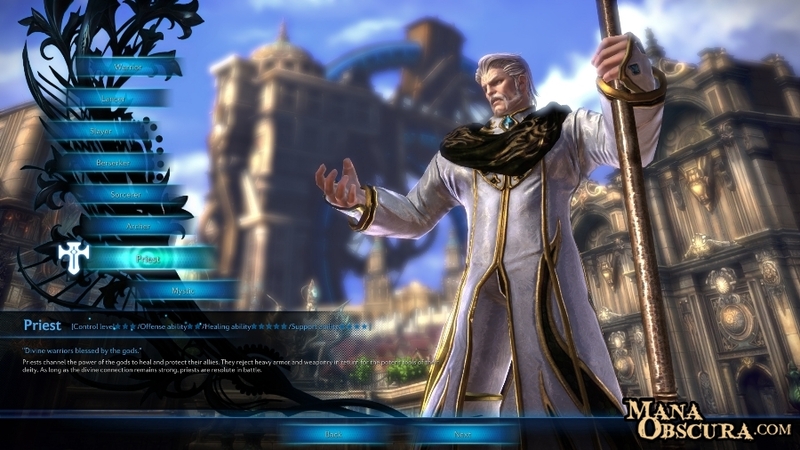 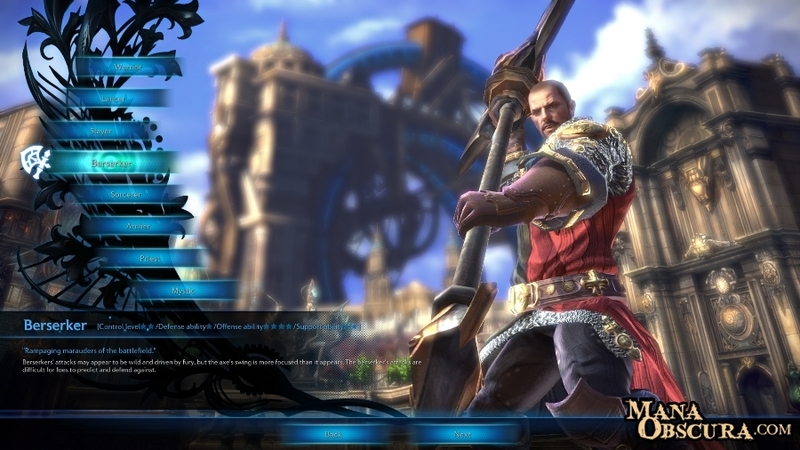 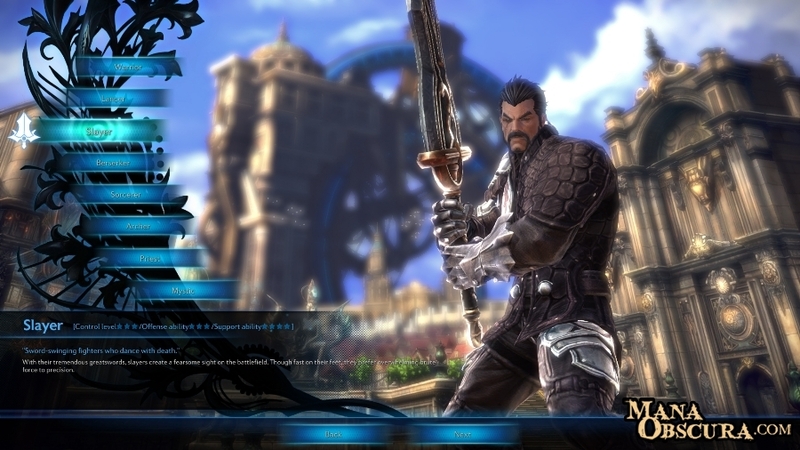 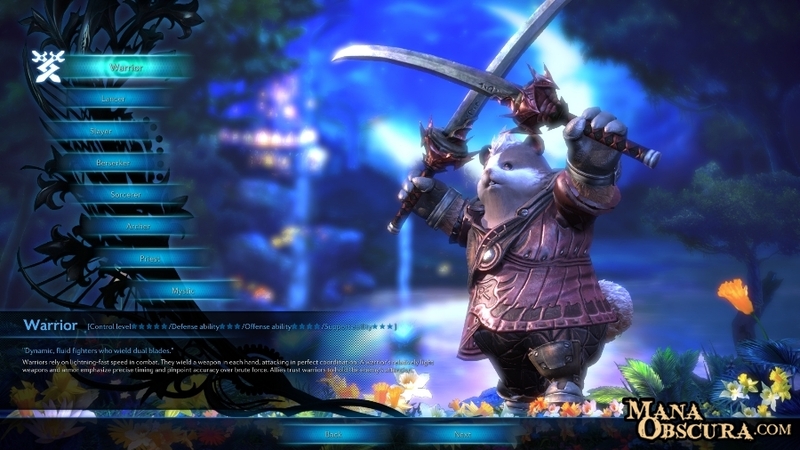 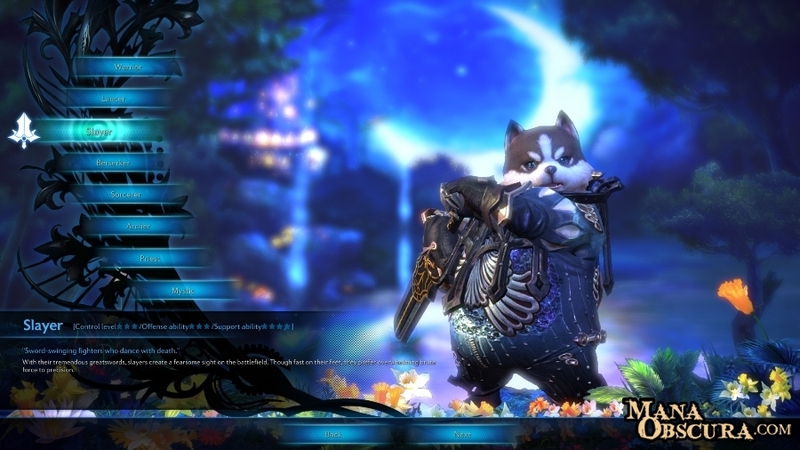 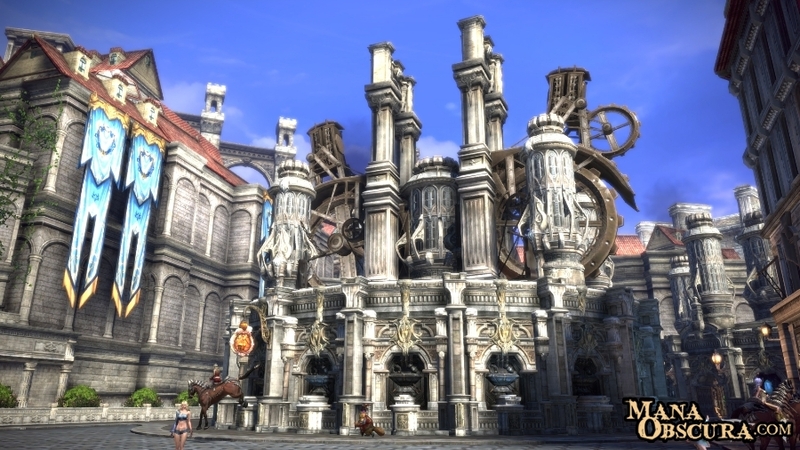 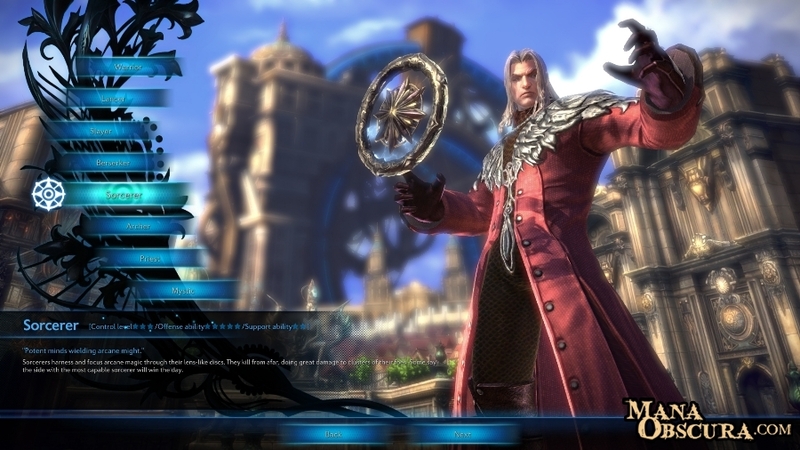 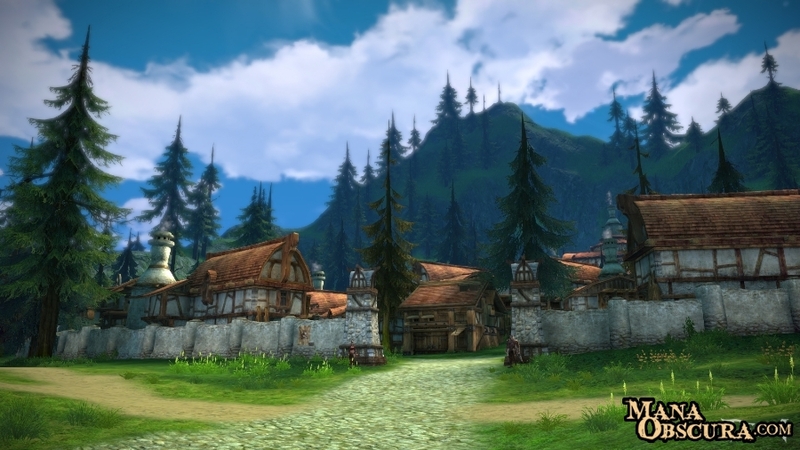 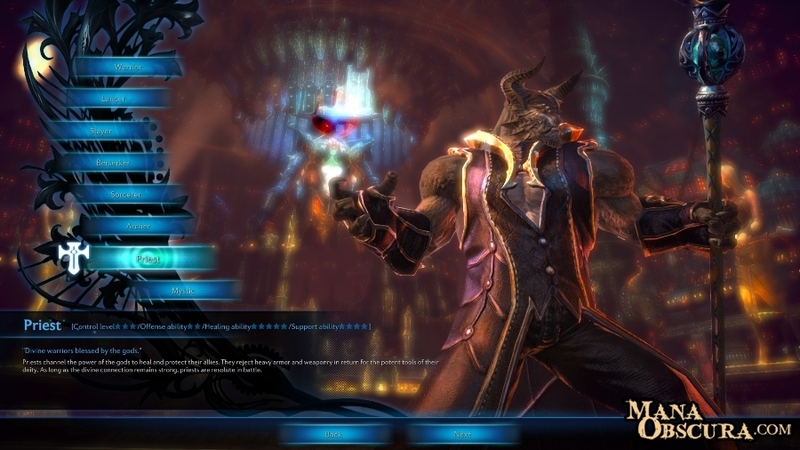 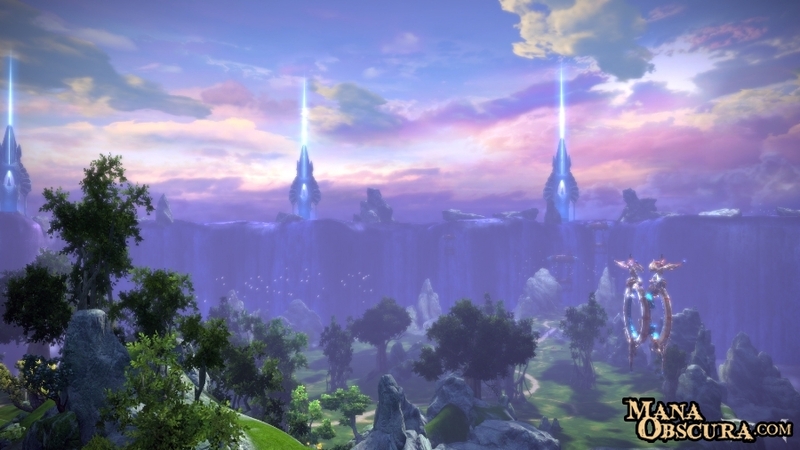 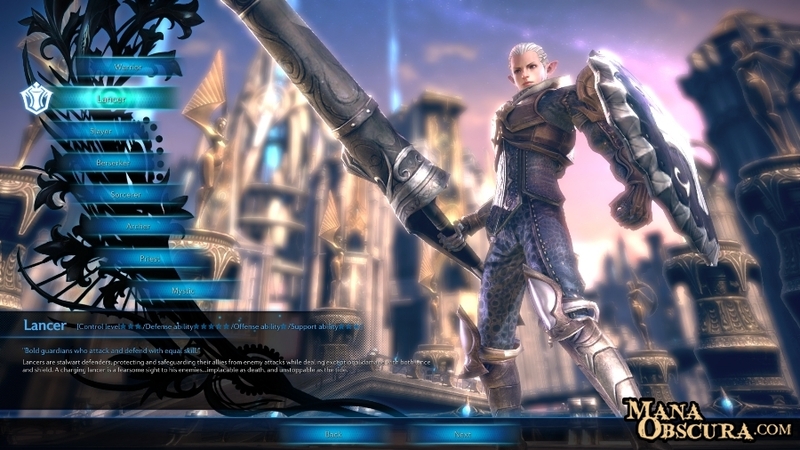 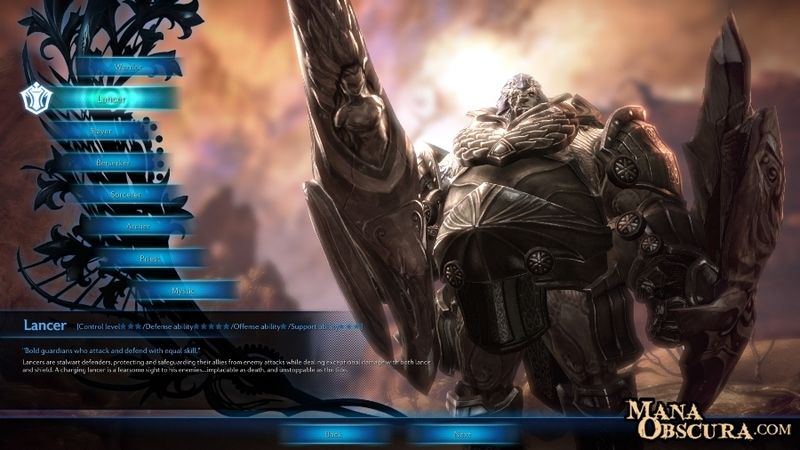 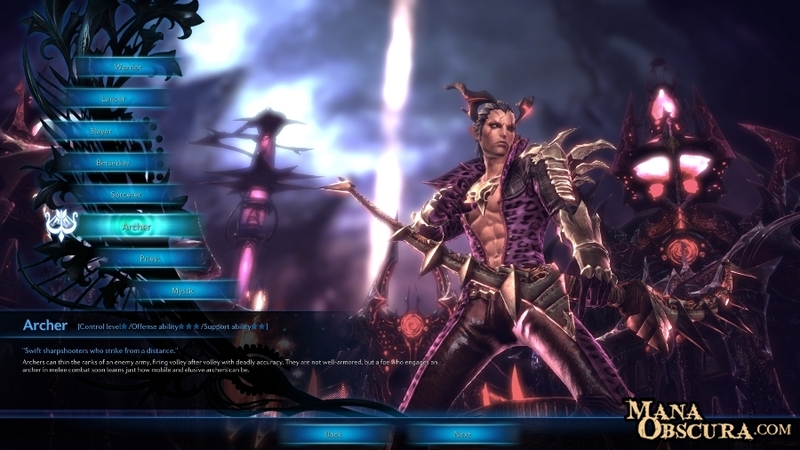 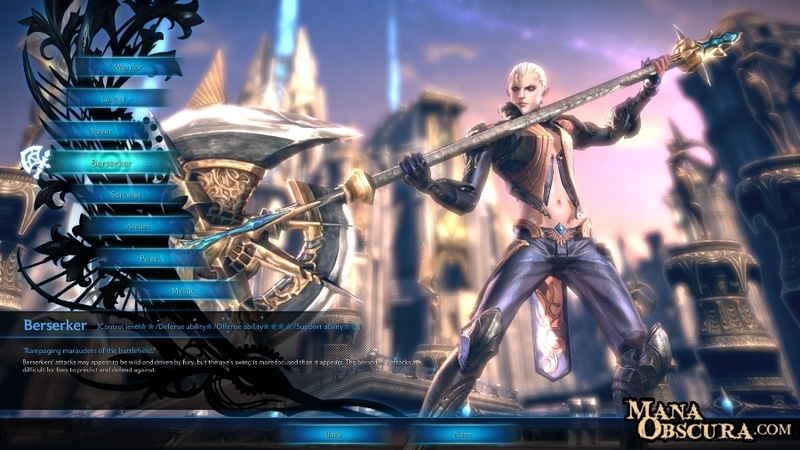 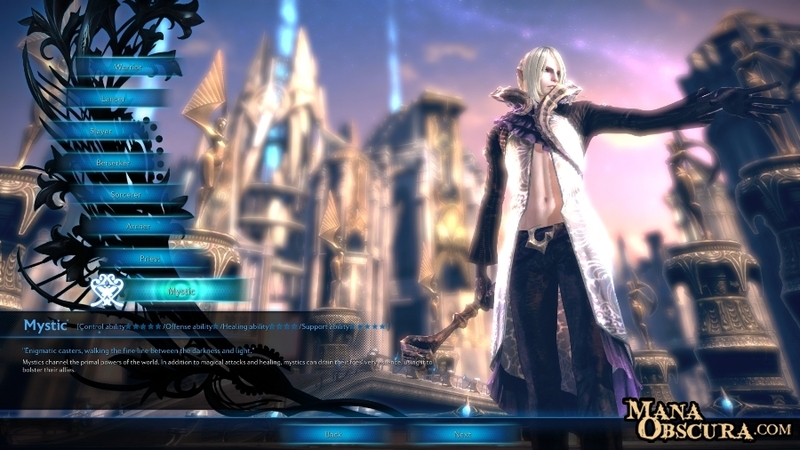 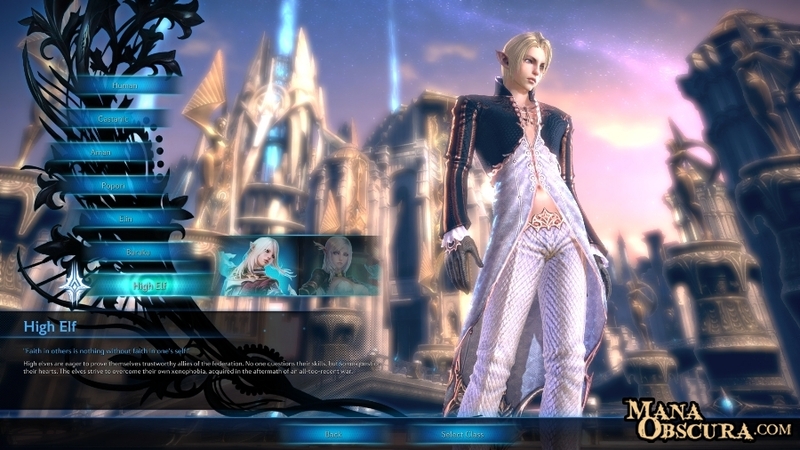 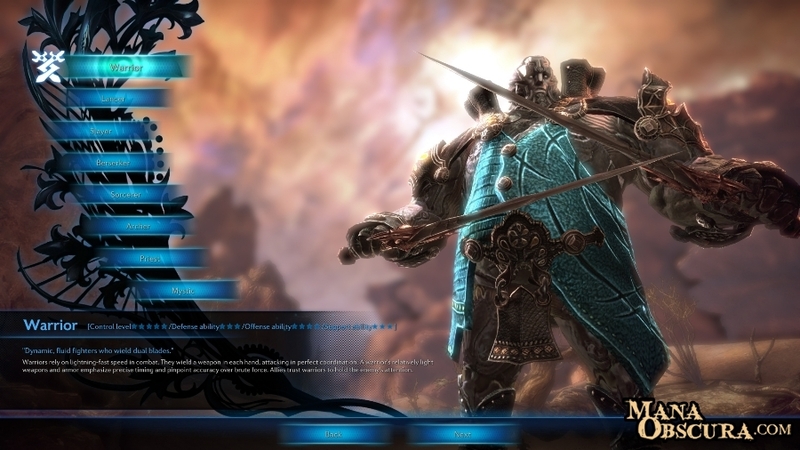 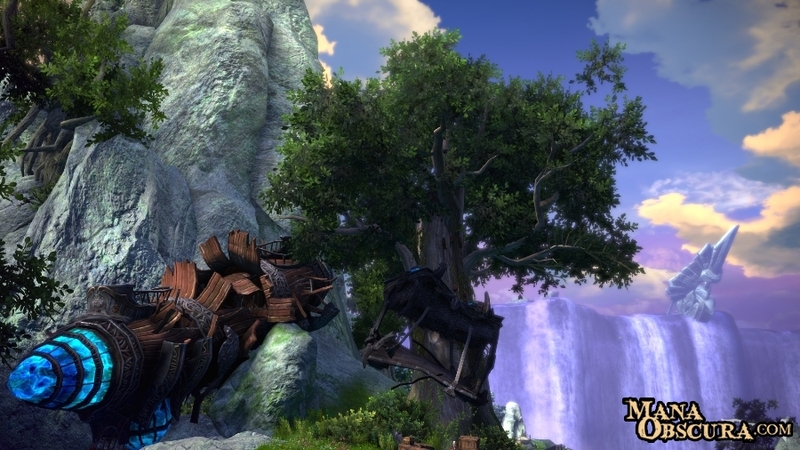 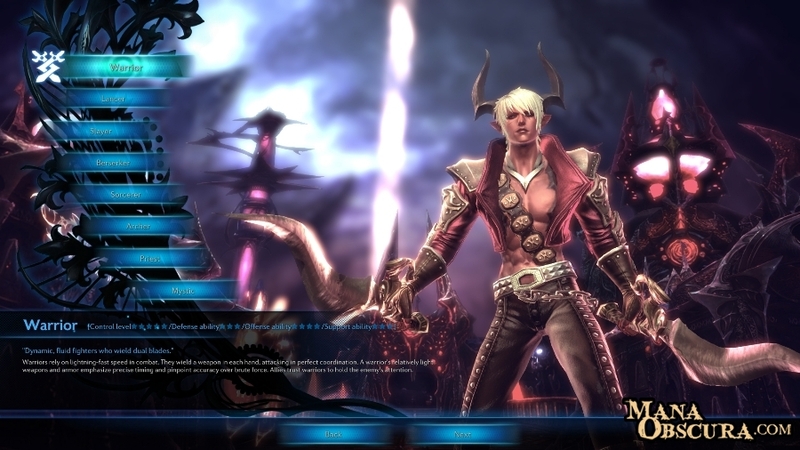 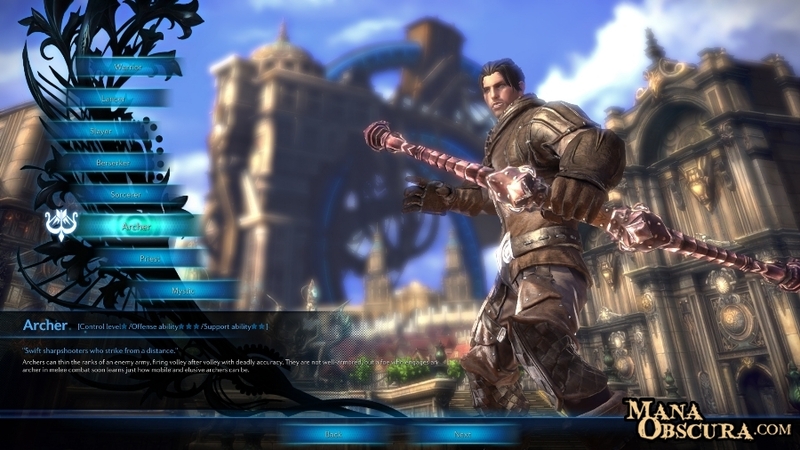 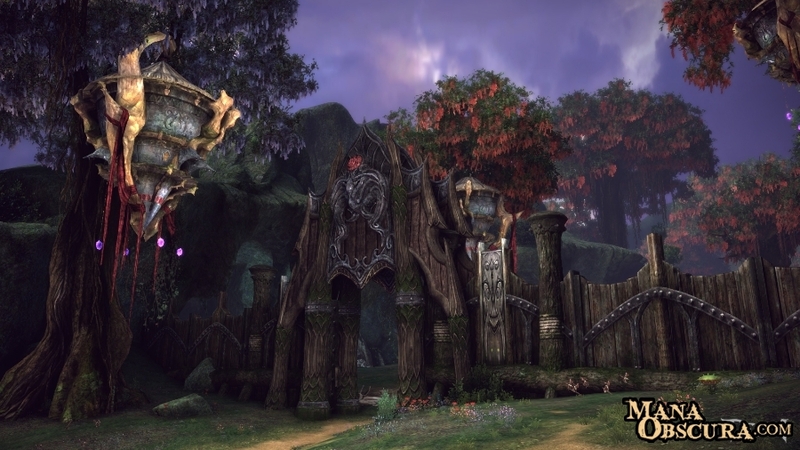 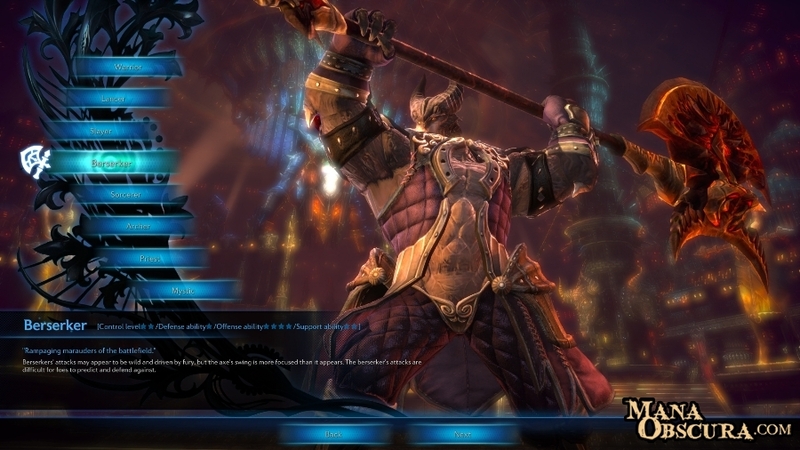 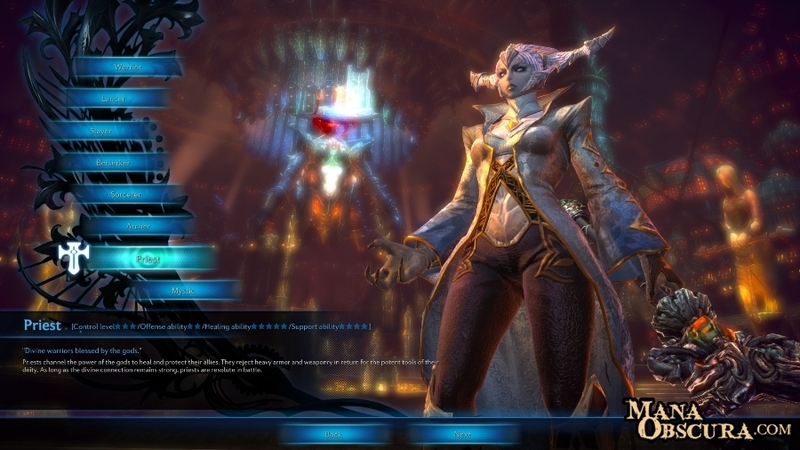 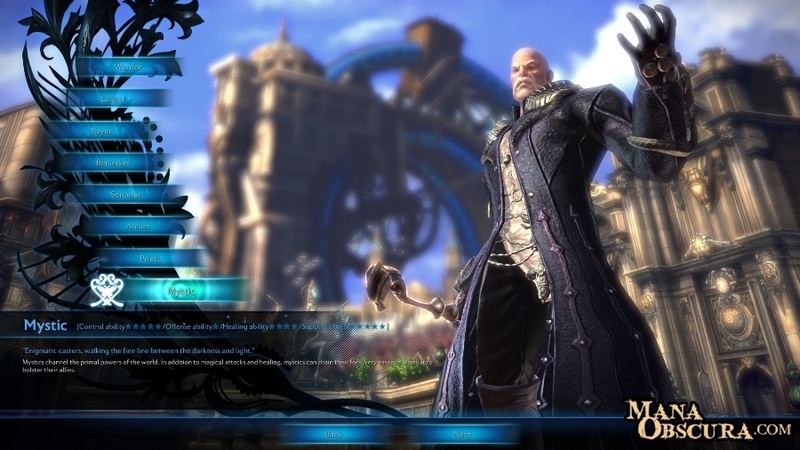 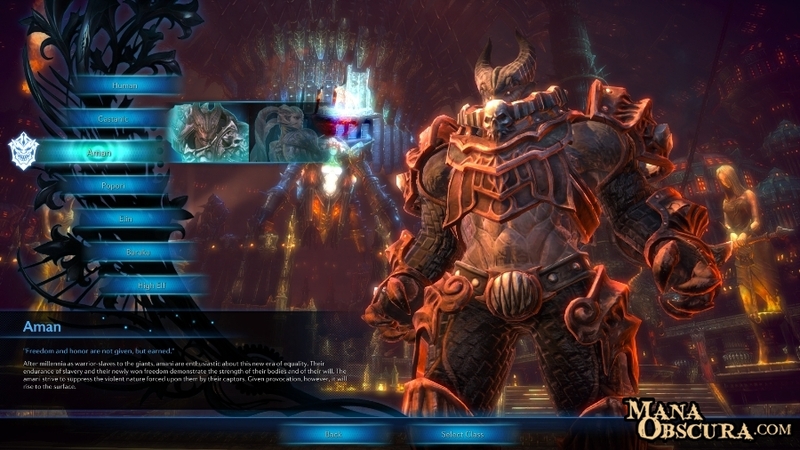 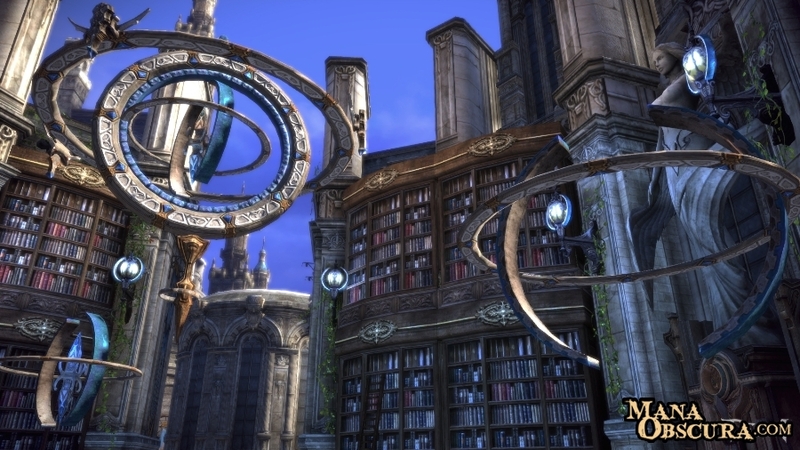 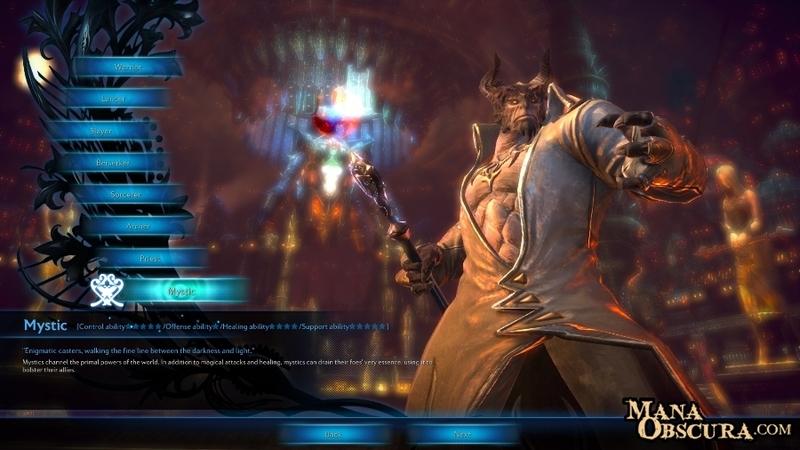 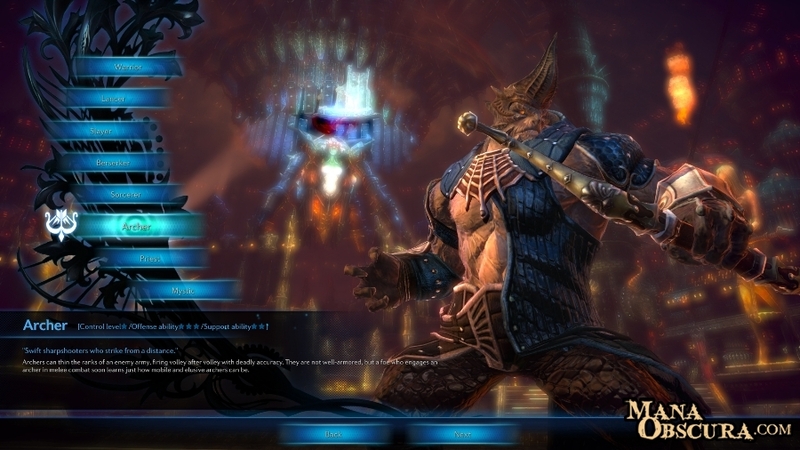 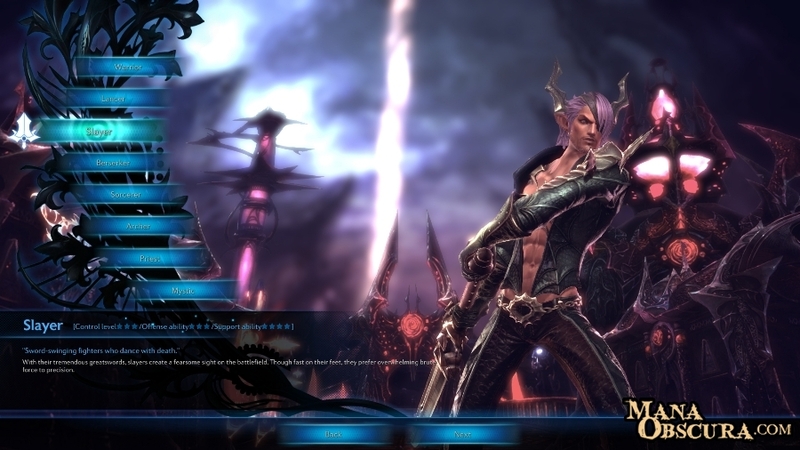 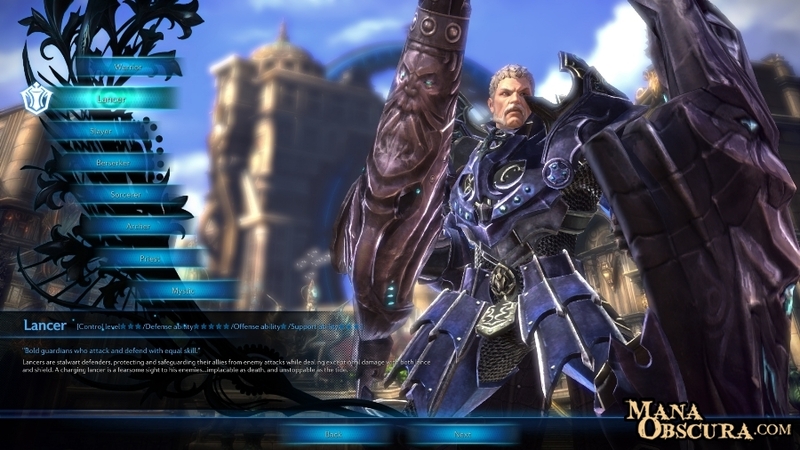 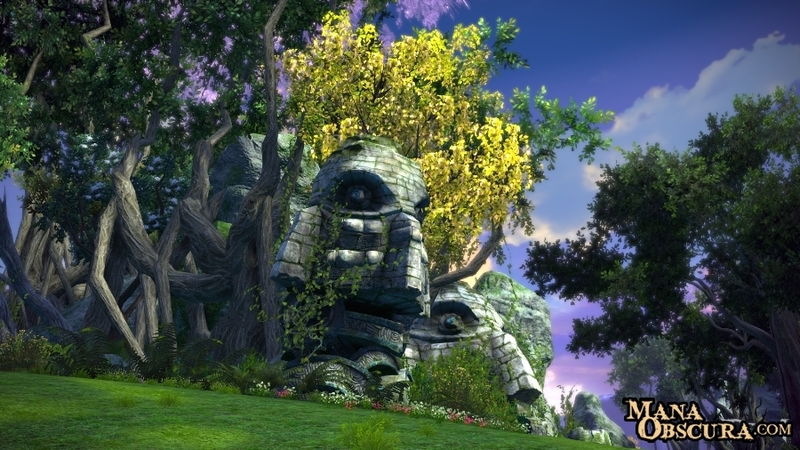 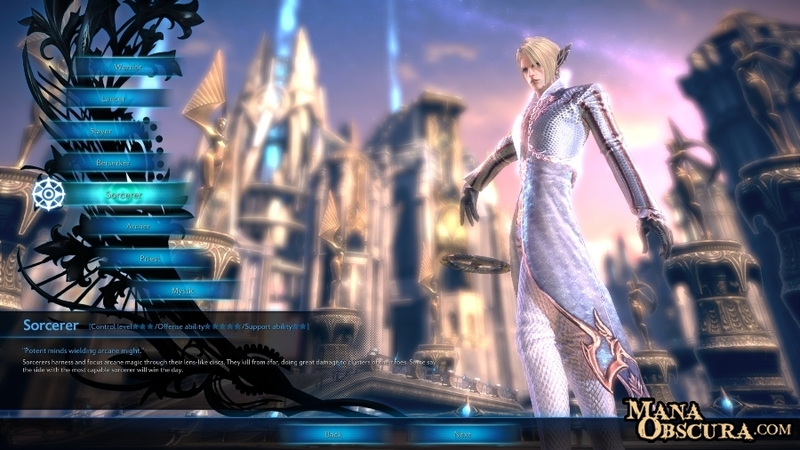 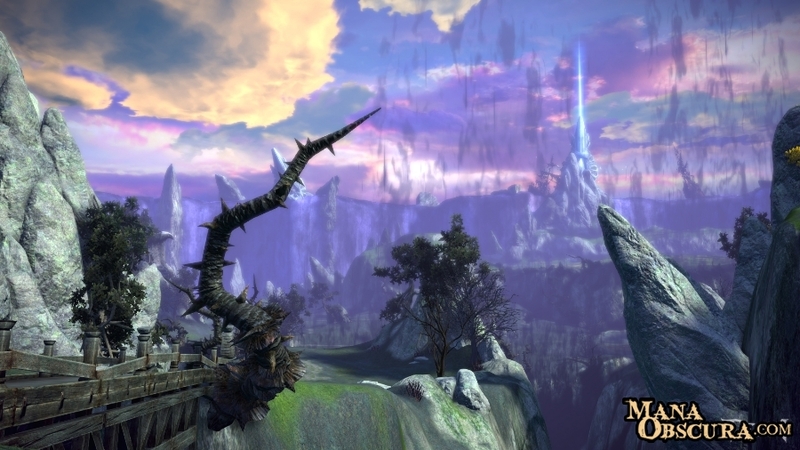 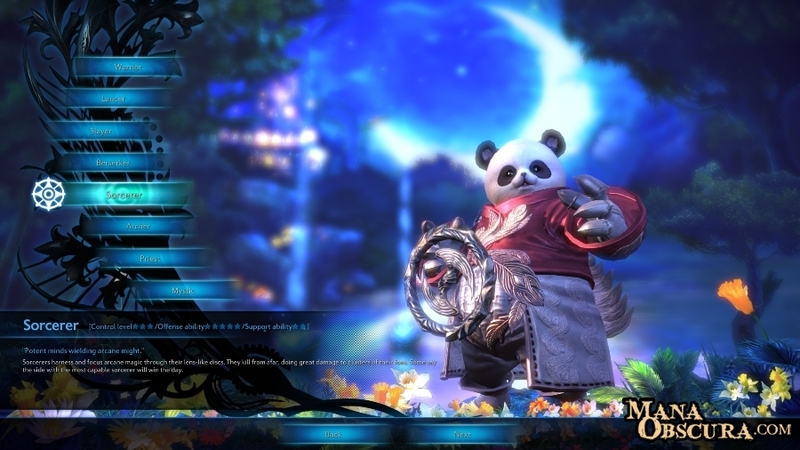 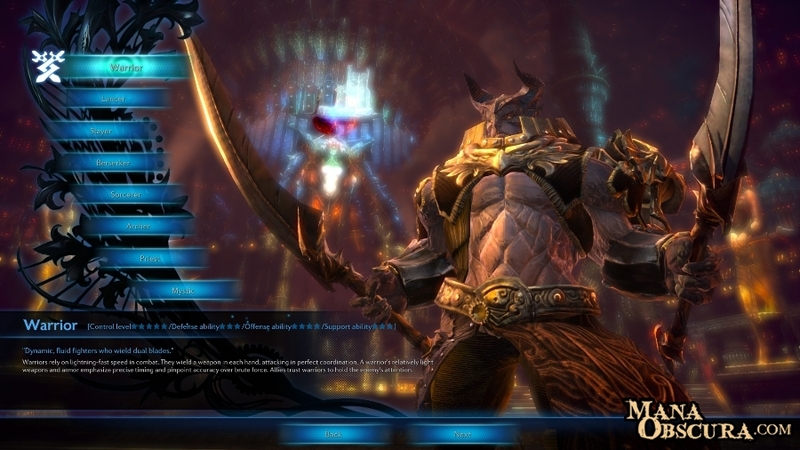 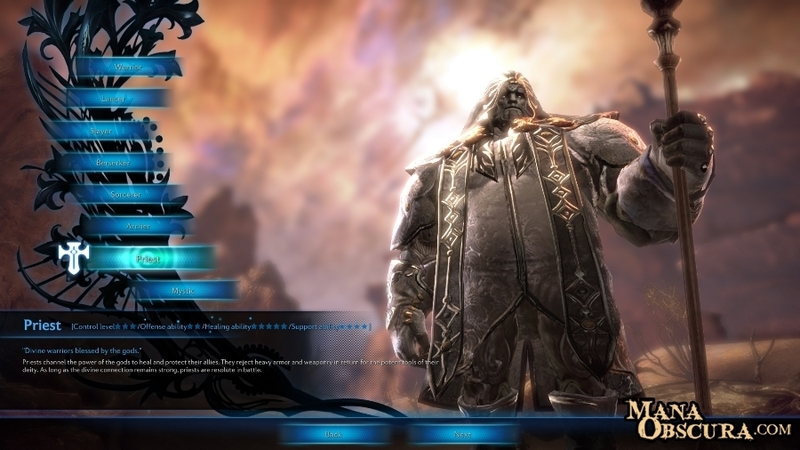 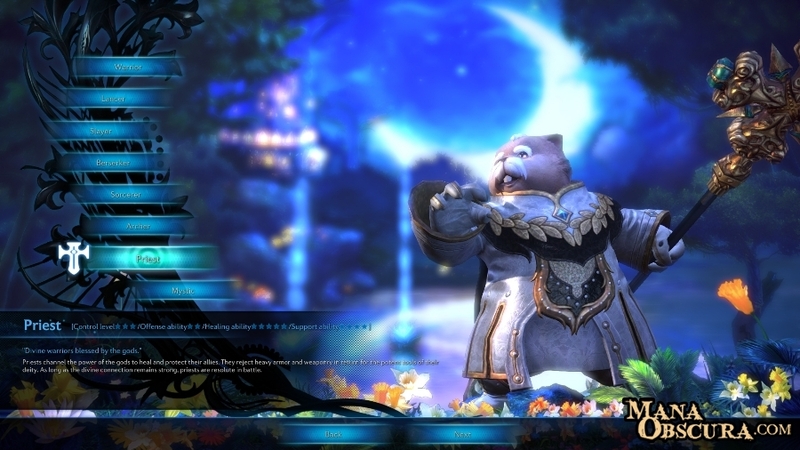 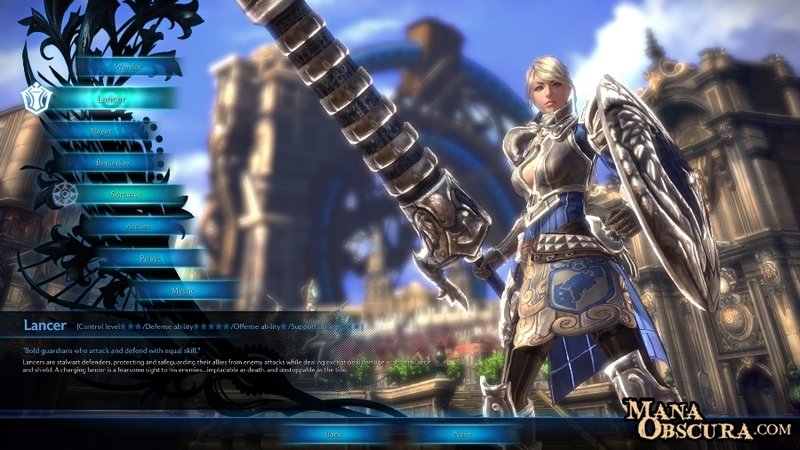 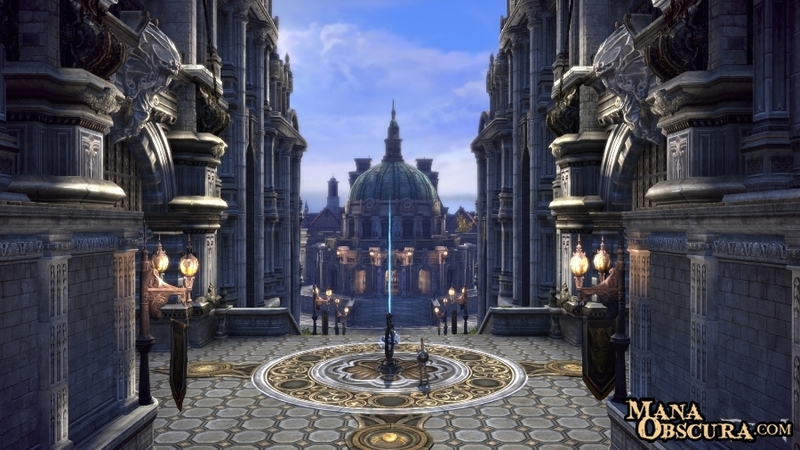 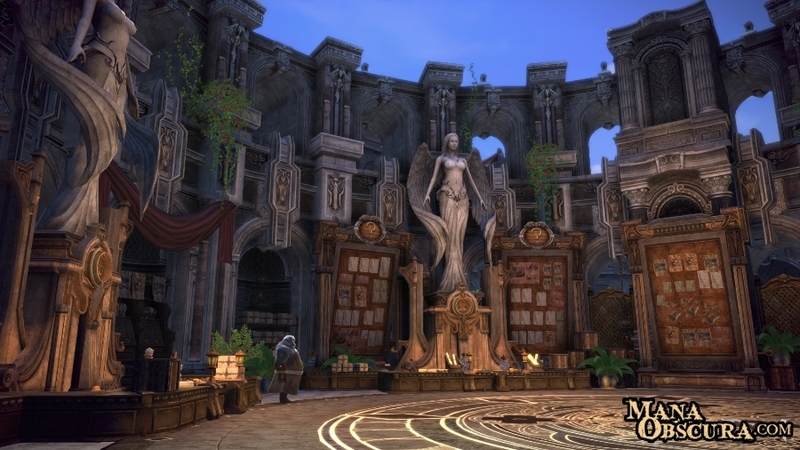 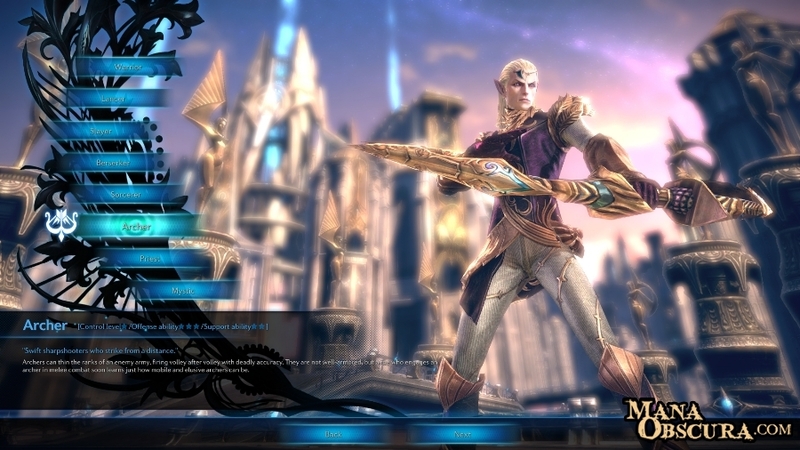 This gallery is a collection of screenshots taken from TERA: The Exiled Realm of Arborea. 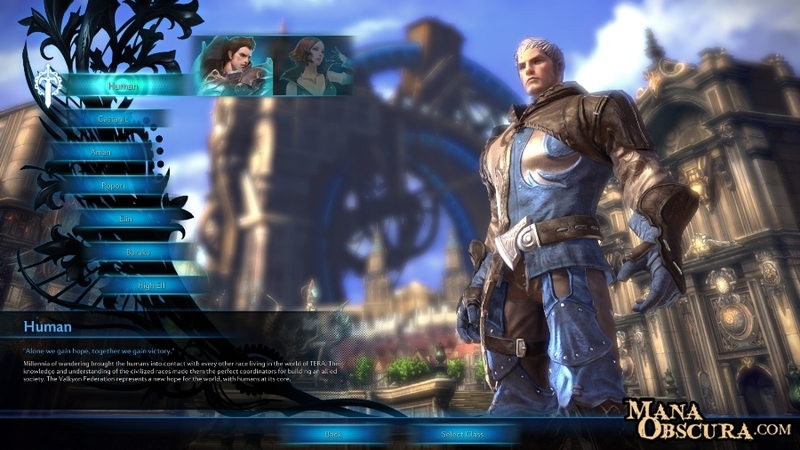 I’ve started by capturing all of the main options available from the character generation screen to give you a flavour of what’s available. 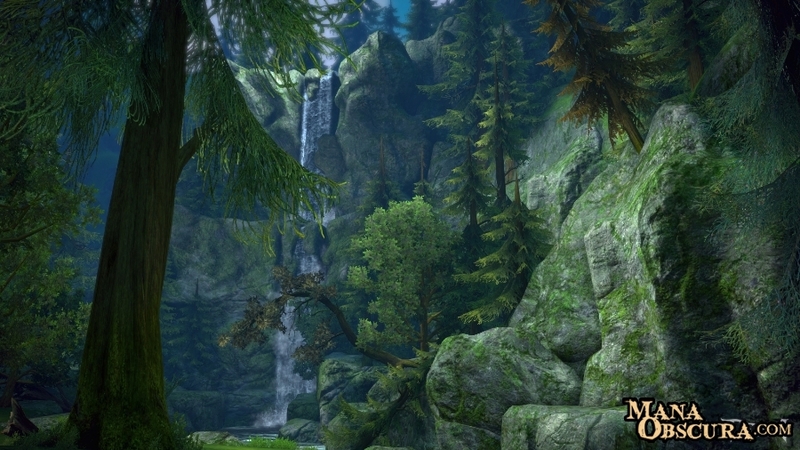 In the future I’ll be focusing on landscape and in-game action shots. 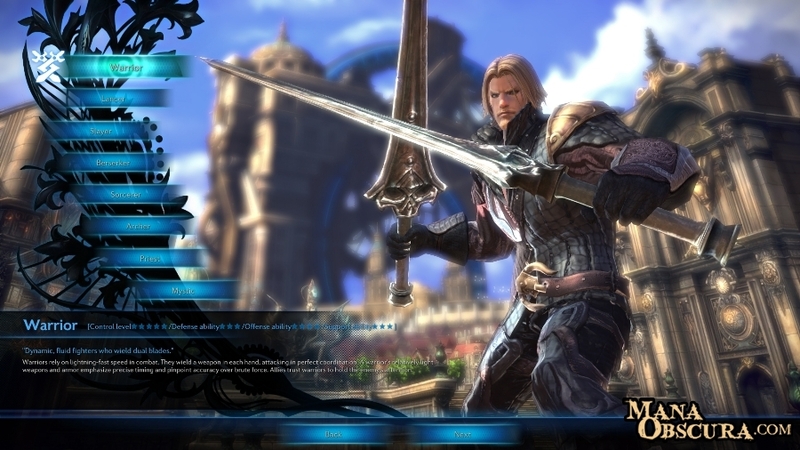 The screenshots are captured at 1920 x 1080 in TGA format at the highest detail settings. 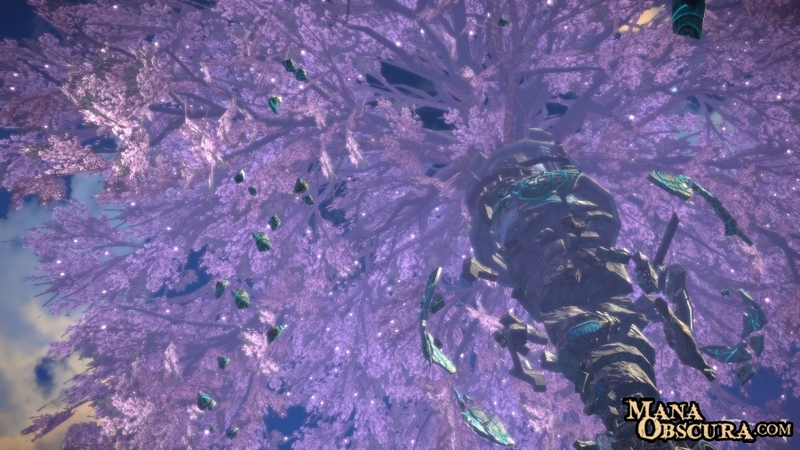 If you’d like a copy of any of the files for your own use, please contact me. 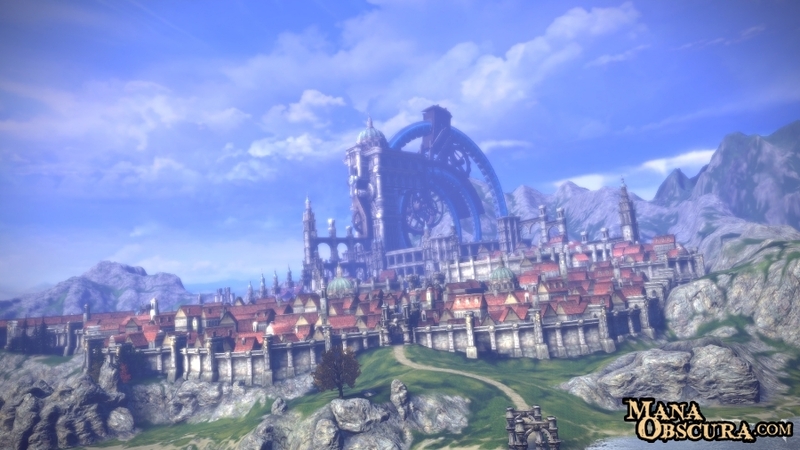 The source images will also have watermarks removed. 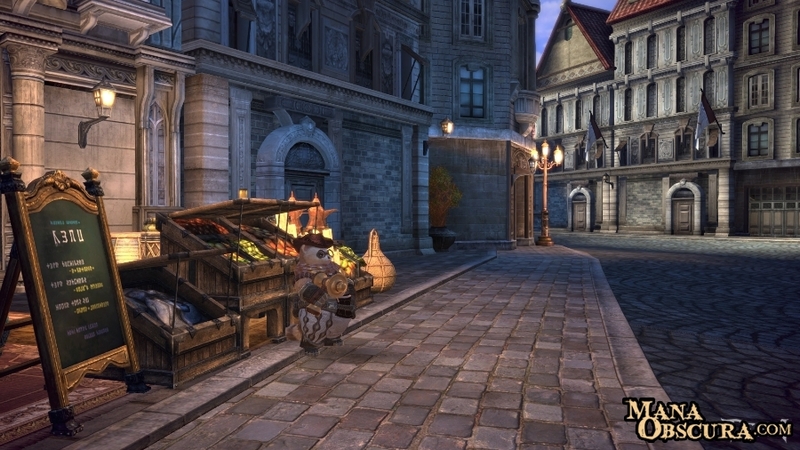 If there’s anything in particular that you’d like to see then please ask in the comments and I’ll add it to the shopping list. 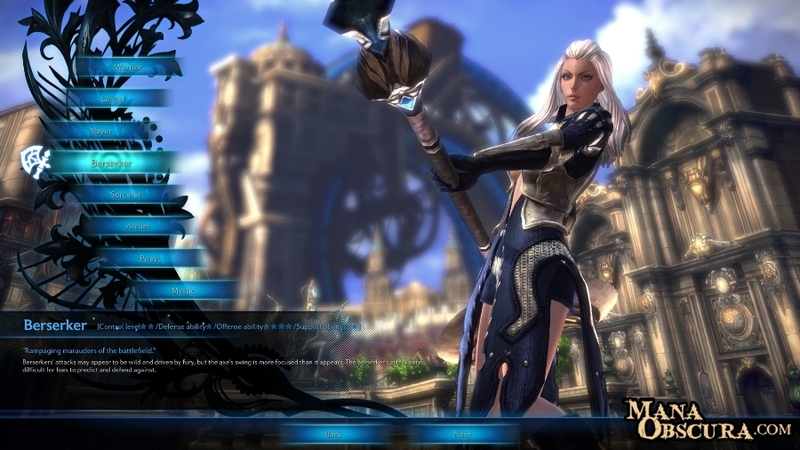 I’ll be adding further beta screenshots over time, so be sure to come back often!